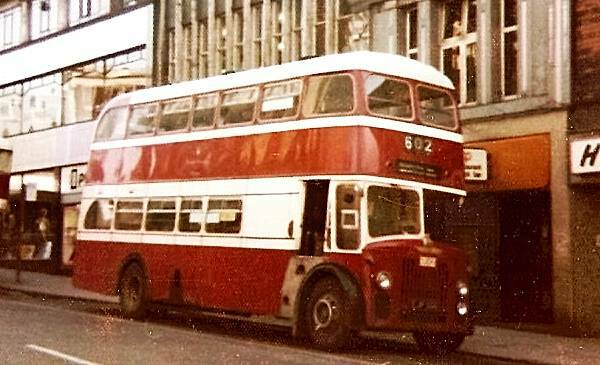 Northern Counties Motor and Engineering Company was a manufacturer of bus bodywork located in Wigan Lane, Wigan, in North West England. 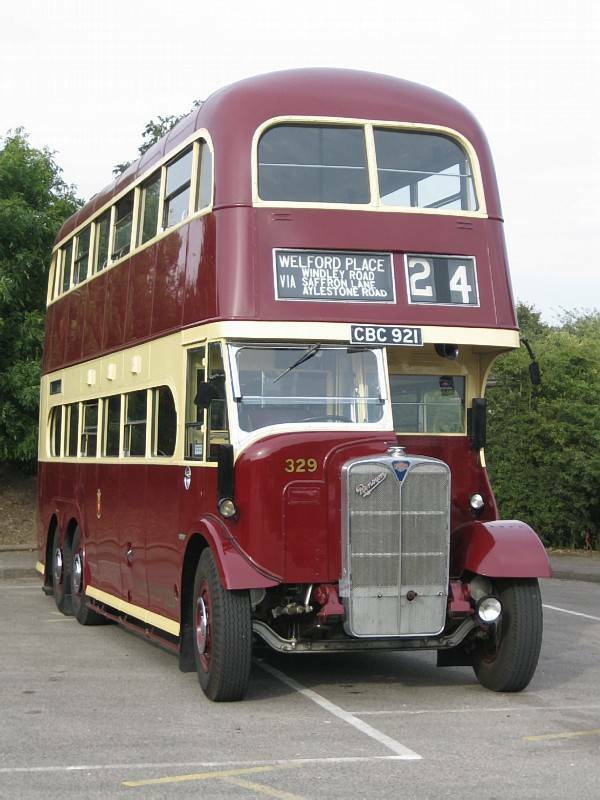 Traditionally buses in Britain have consisted of a chassis upon which a separate body was constructed, typically by a different manufacturer. 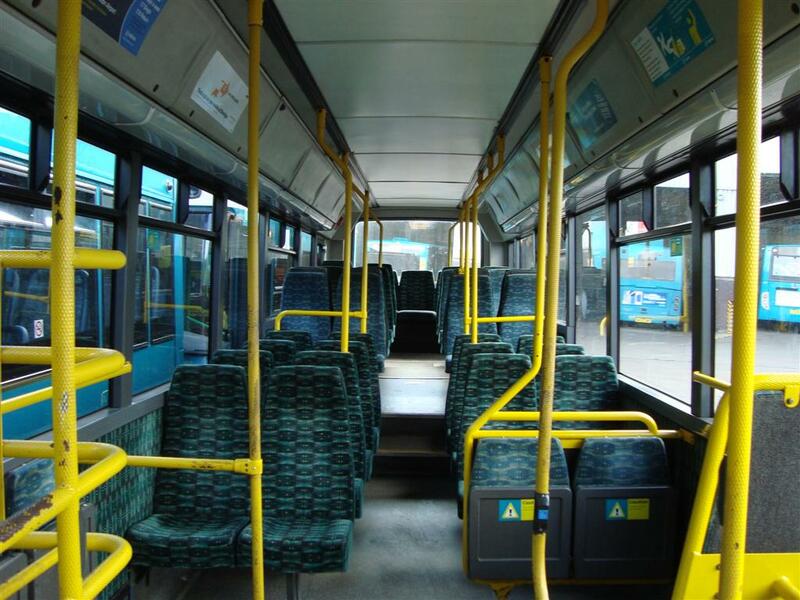 This allowed operators to specify a vehicle that suited their particular requirements. 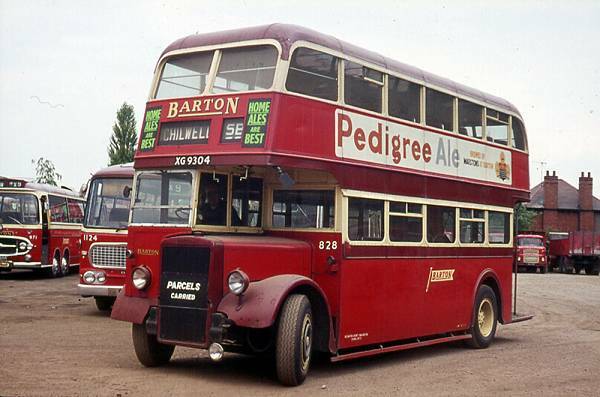 Chassis manufacturers in Britain included Leyland, Daimler, AEC, and Guy (all now defunct). 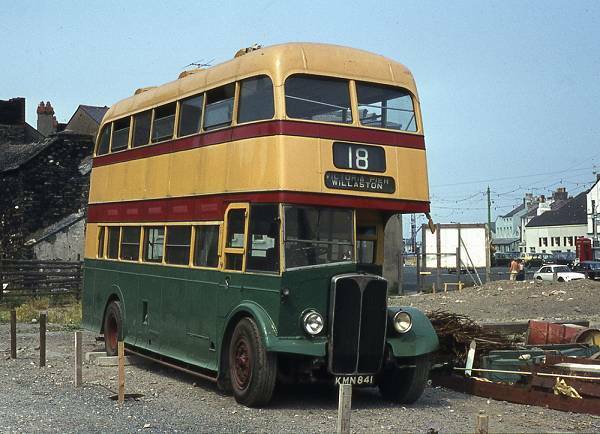 Having selected a chassis, an operator would also specify a particular engine and this assemblage would be transported to a bodybuilder to manufacture the bodywork. 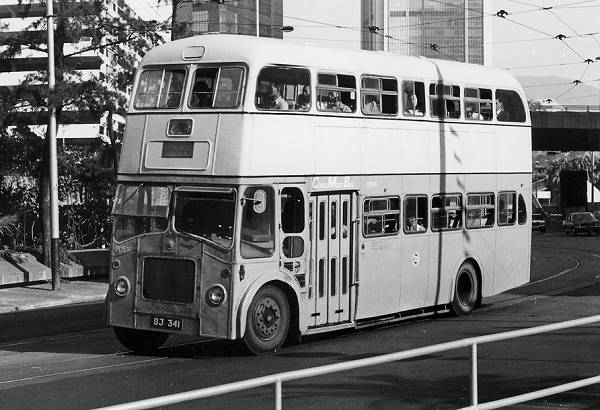 Northern Counties was a mid-size bodybuilder with a strong reputation and loyal client base. 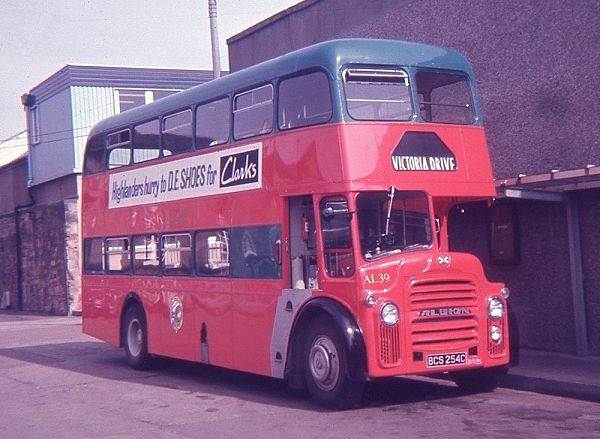 It was bought out and subsequently closed in 2005 by Alexander Dennis. 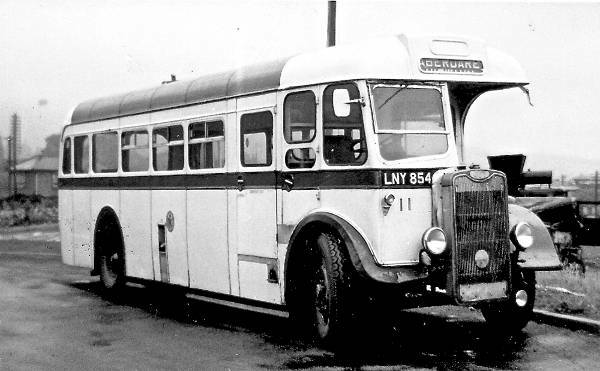 Northern Counties Motor and Engineering Company Limited was founded in Wigan in 1919 by Henry Lewis. 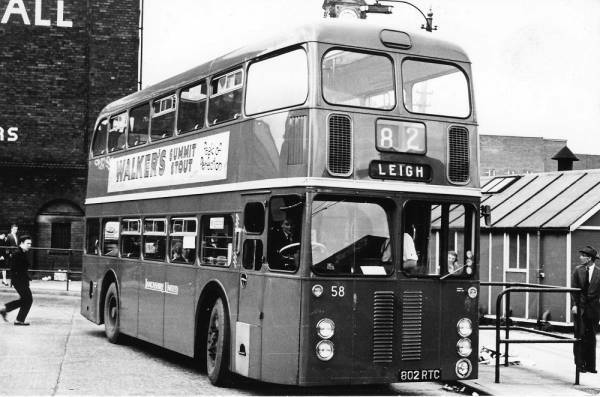 The Lewis family remained owners of the company until it was bought out over seventy years later. 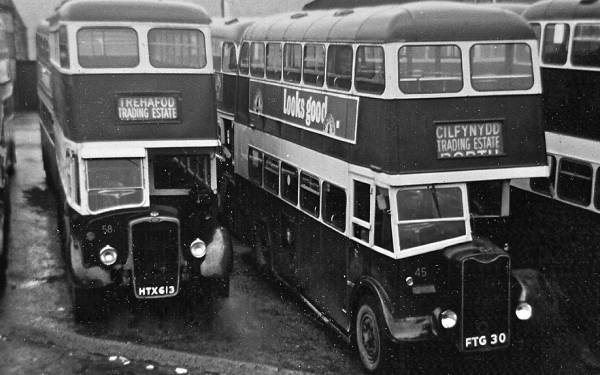 As was common at the time, early products were bodywork for private automobiles. 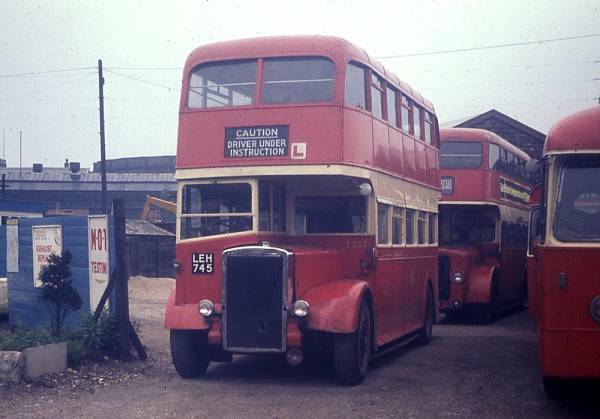 By the early 1920s the private automobile work had ceased and the manufacture of bodywork for service buses commenced. 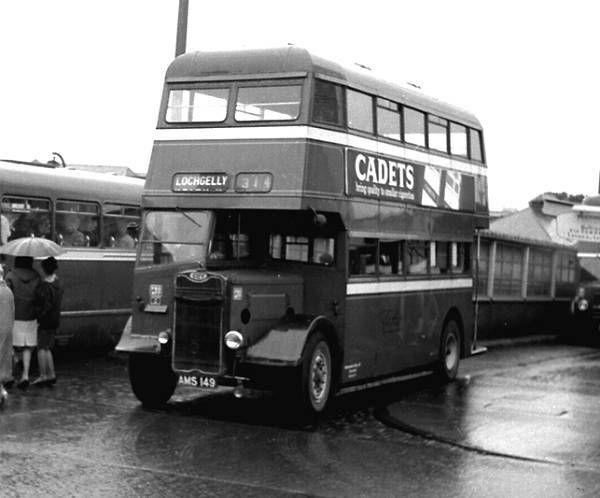 Bodywork was for both single-deck and double-deck vehicles. 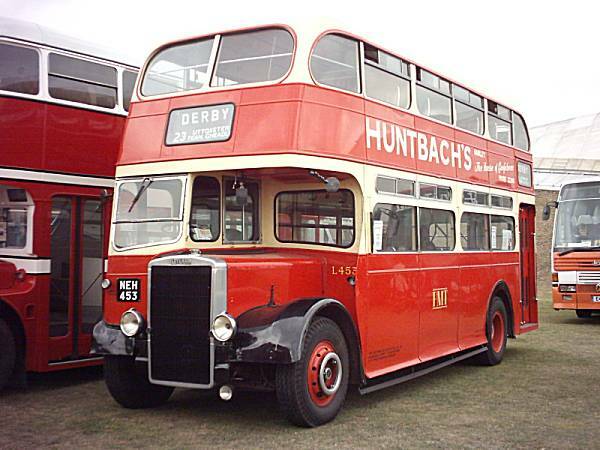 Very few coaches were produced. 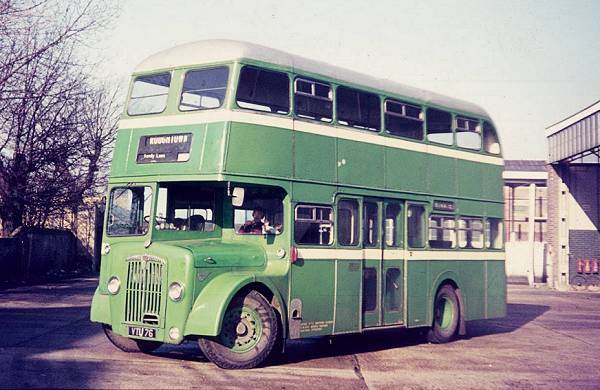 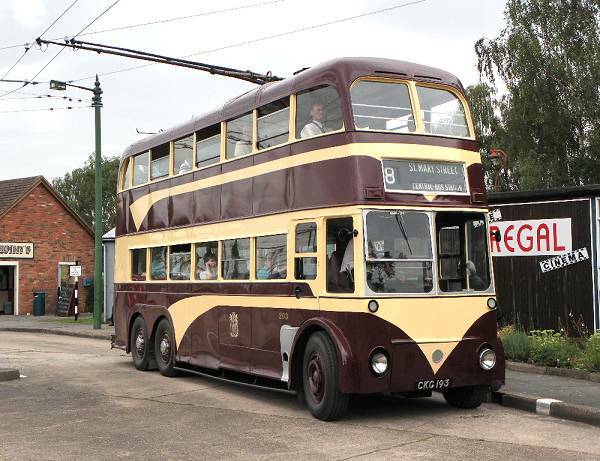 During the Second World War, Northern Counties was authorized by the government to produce bus bodies to a utility specification, mainly using steel-framed construction. 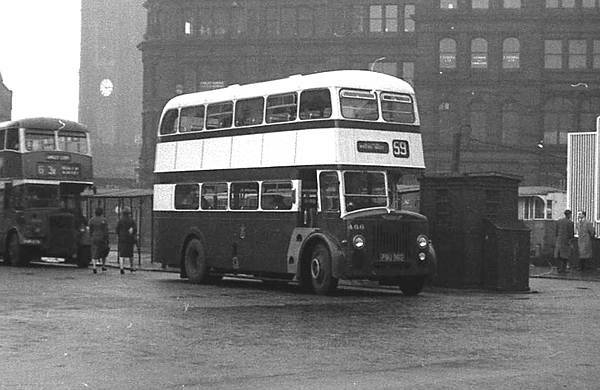 Northern Counties established a loyal client base and reputation for quality construction in the post-war years. 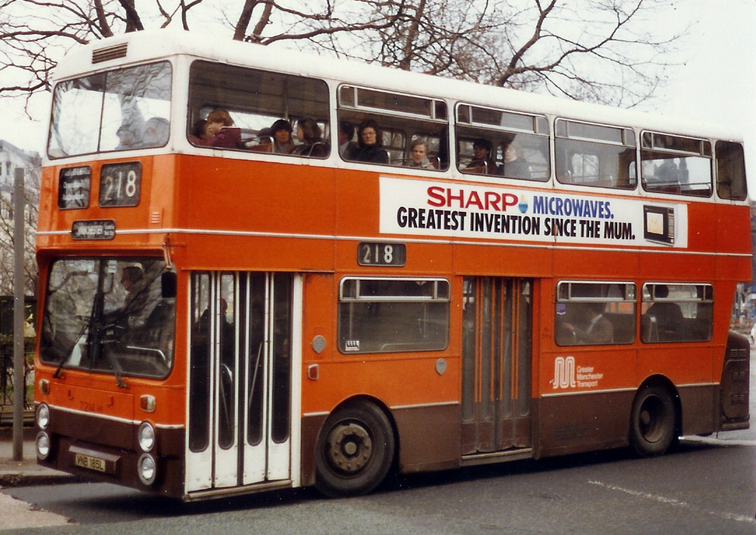 Notable clients included local operators SHMD Board, Manchester Corporation, and Lancashire United. 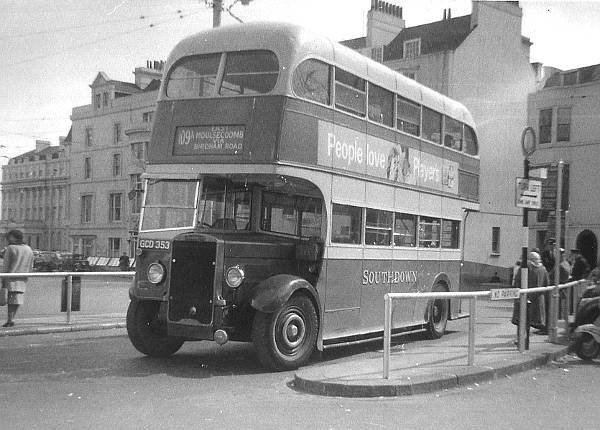 Further afield, Barton Transport and Southdown Motor Services were among a number of regular customers. 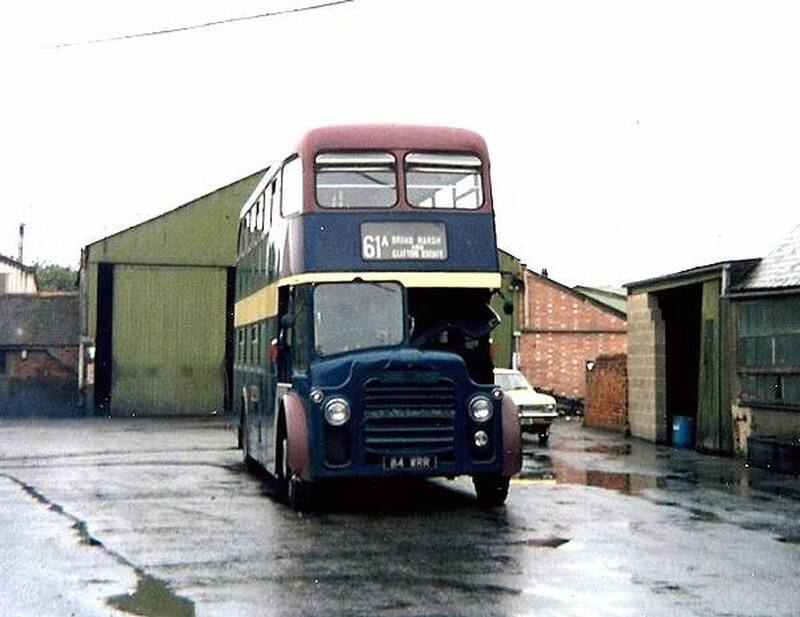 In 1967 another bus body builder, Massey Brothers Ltd, located in nearby Pemberton, was acquired and became a part of the Northern Counties operations. 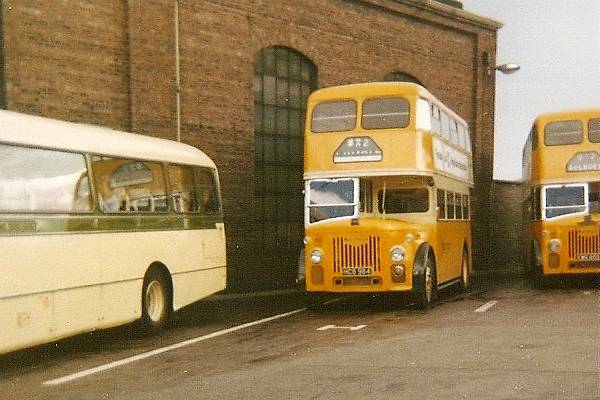 The Massey factory was retained and used as a paint-shop and for final completion of bodywork assembled at Wigan Lane. 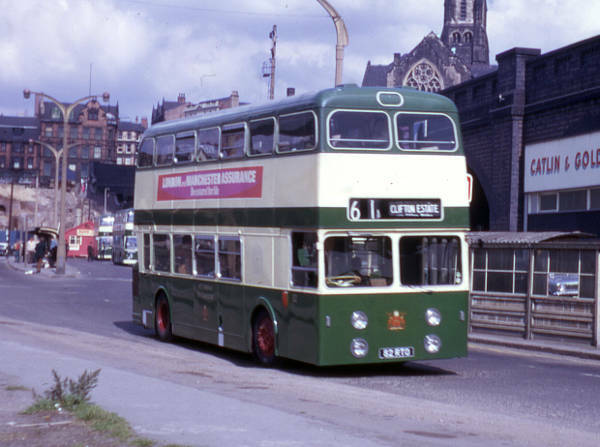 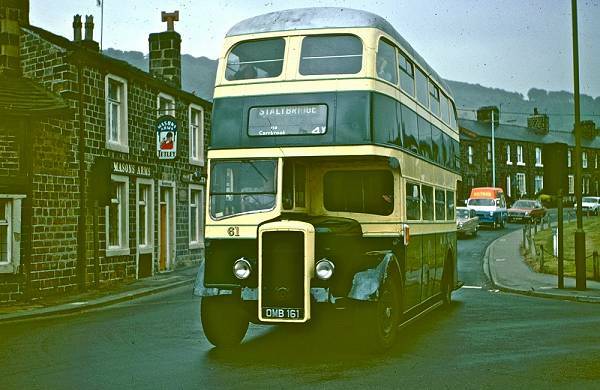 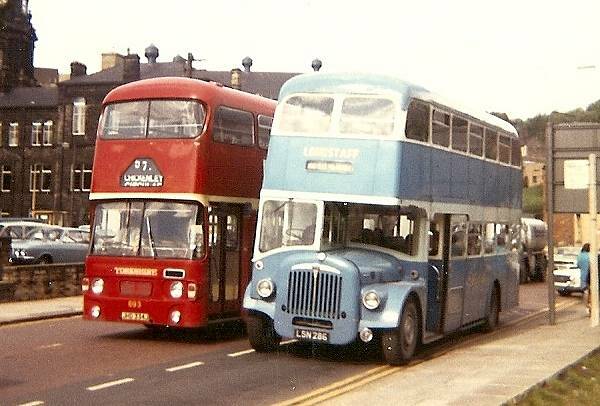 The Transport Act of 1968 merged the municipal corporations of Manchester, Salford, Bolton, Oldham, Stockport, Rochdale, Bury and Stalybridge, Hyde, Mossley and Dukinfield Joint Board (SHMD Board). 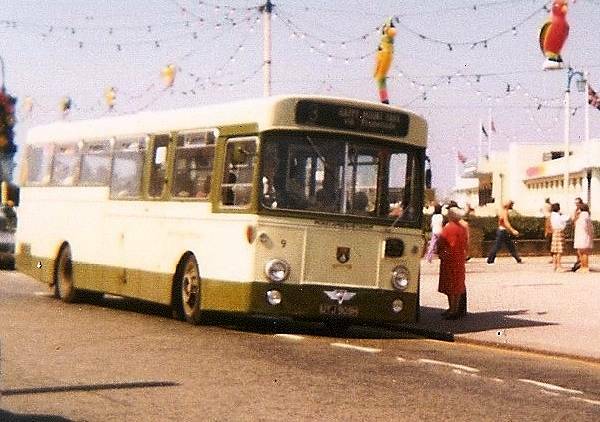 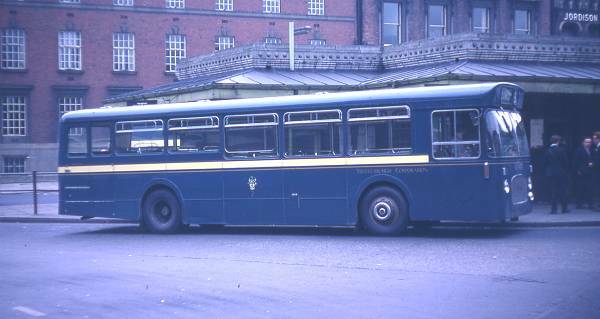 The resulting conglomerate was known as the Southeast Lancashire Northeast Cheshire Passenger Transport Authority, commonly known as SELNEC. 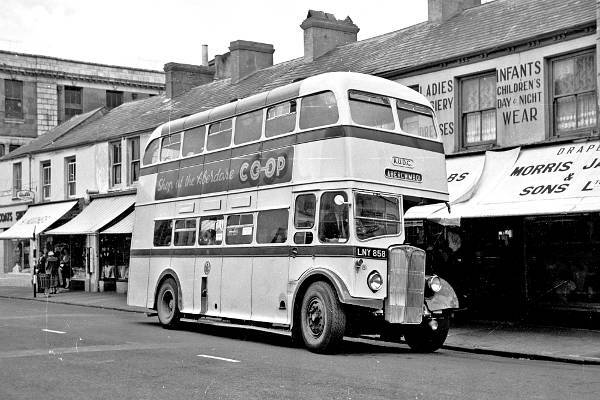 SELNEC was faced with a fleet of 2500 vehicles consisting of a wide variety of types and manufacturers, reflecting the preferences of their former municipal owners. 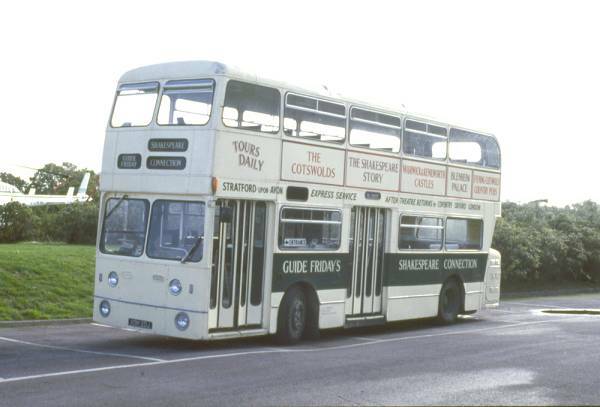 Northern Counties worked closely with SELNEC to develop a standard bus for fleet replacement. 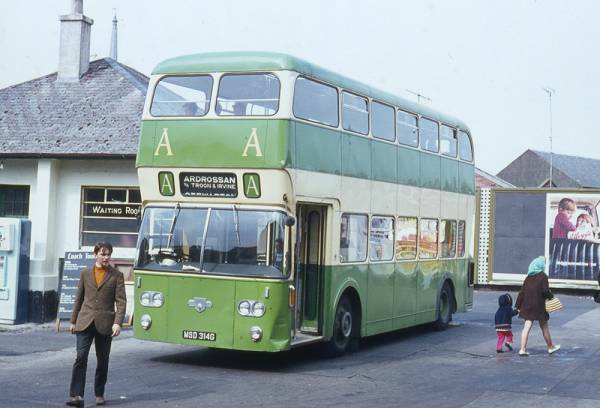 The Local Government Act 1972 came into effect on 1 April 1974. 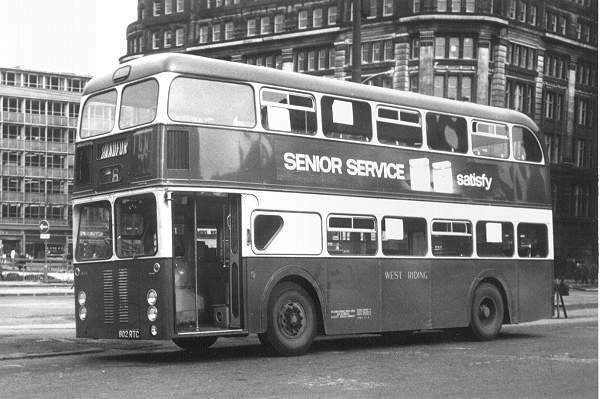 This reorganization added Wigan Corporation Transport to SELNEC to create the Greater Manchester Passenger Transport Executive. 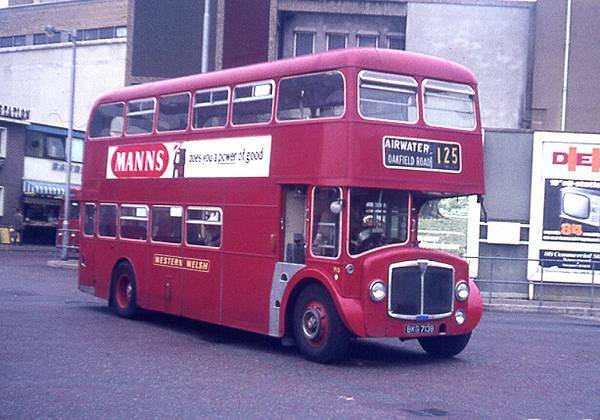 Greater Manchester PTE was the largest bus operator outside of London until privatization in the late 1980s. 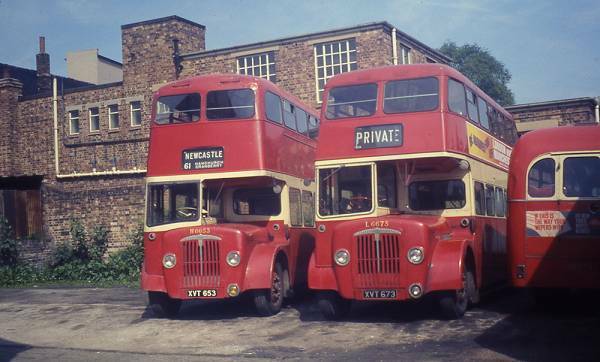 A large proportion of Northern Counties production after this time was for the Greater Manchester fleet. 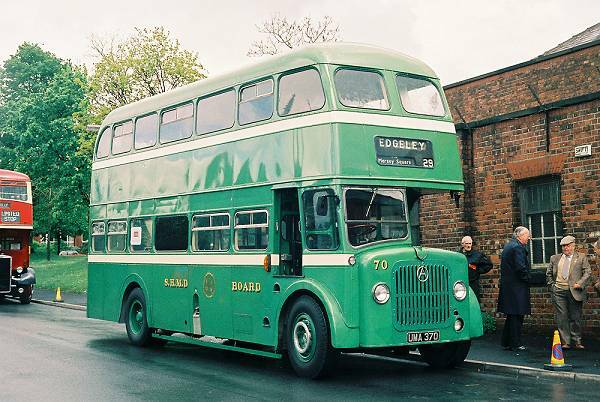 In 1975 the company collaborated with Foden Ltd, a well-known manufacturer of commercial vehicles, to produce a semi-integral double-deck vehicle intended to compete with chassis manufacturer Leyland. 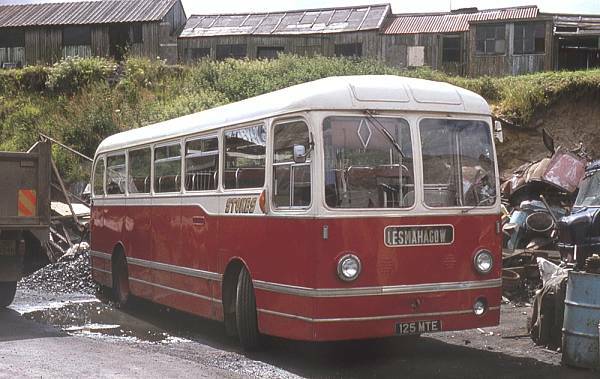 Leyland had merged with traditional rival Daimler and was experiencing production and quality problems. 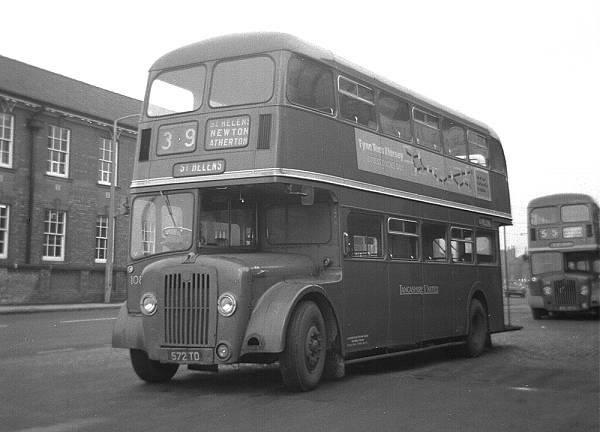 In the event, only seven Foden-NCs were produced, going to Greater Manchester PTE, West Midlands PTE,West Yorkshire PTE, Derby City Transport and Potteries Motor Traction. 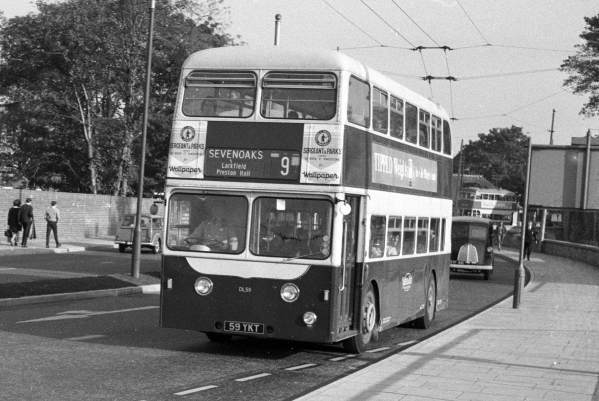 The 1980s and 1990s were challenging years for the British bus industry, with the privatization of publicly owned operators, deregulation of routes and the reduction and subsequent elimination of the Bus Grant, a Government grant that paid for a large proportion of the cost of new vehicles. 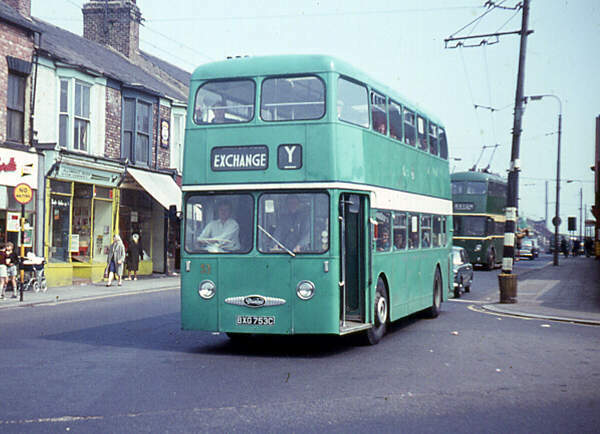 As a result, the purchase of new bus vehicles fell sharply as operators contended with the brave new world of competition, and mini-buses became the vogue. 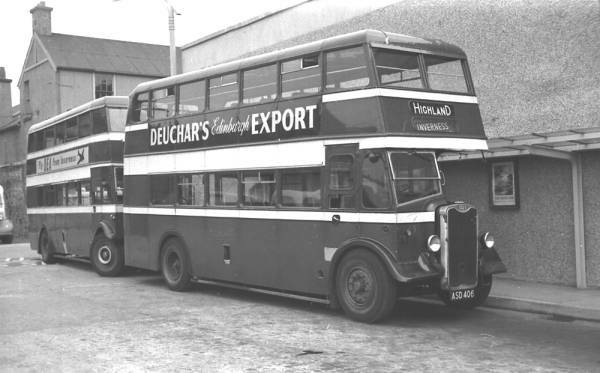 This fall in orders was combined with increased competition from overseas manufacturers. 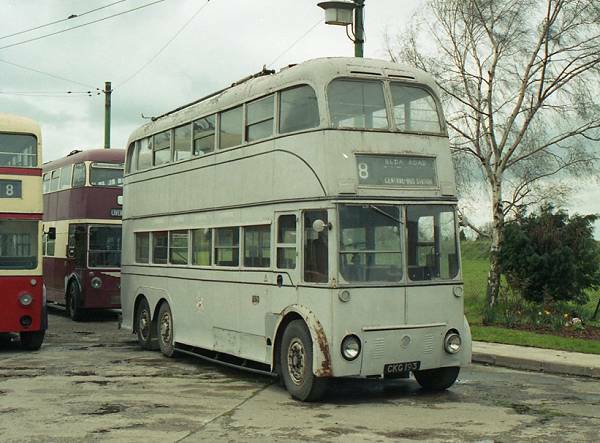 Northern Counties reputation and engineering skills saw it survive these difficult times and become a major supplier once again as demand picked up in the mid-1990s. 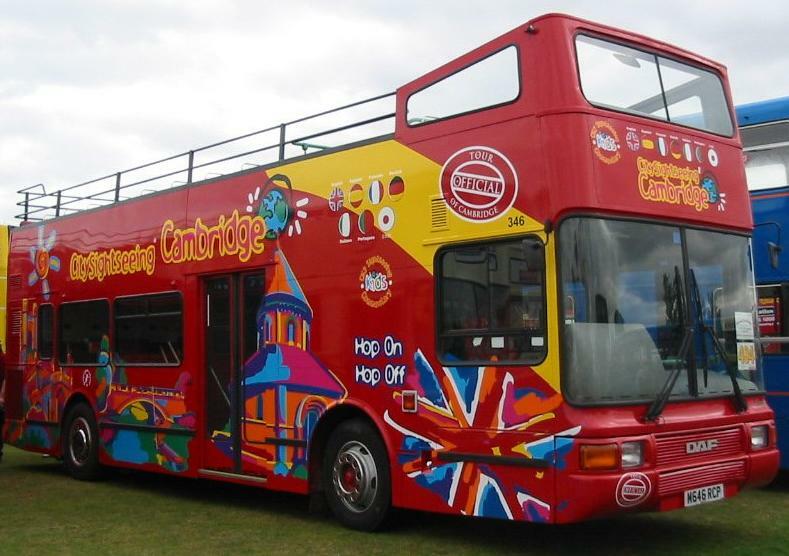 In May 1995, it was purchased for £10 million by the Henlys group, owner of Plaxton. 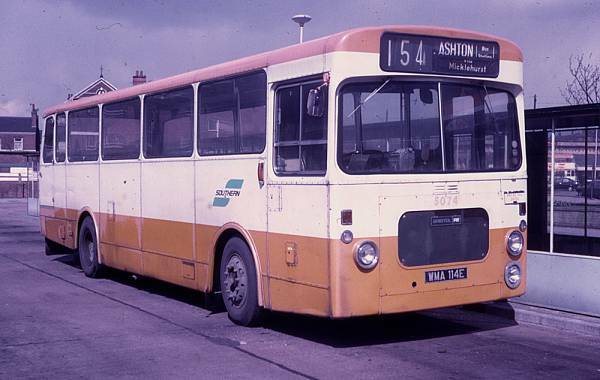 The Northern Counties name was dropped in 1999 and vehicles were badged as Plaxton. 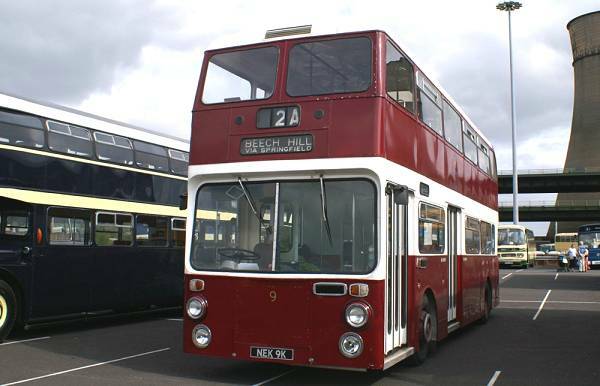 In 2001 Henlys became part of a joint venture with the Mayflower group, owner of bodybuilder Alexander and chassis manufacturer Dennis. 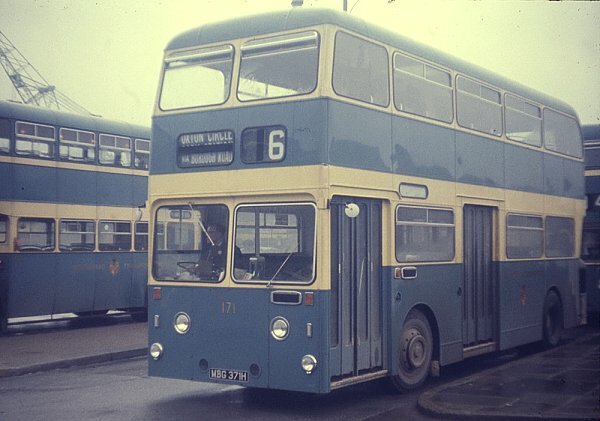 The joint venture was known as TransBus, and vehicles were badged using the TransBus name. 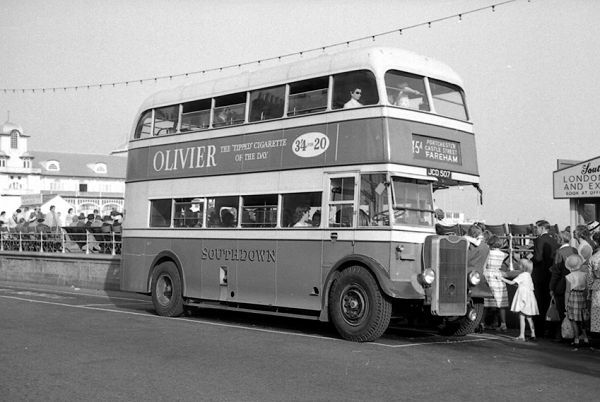 After the failure of the Mayflower Group in 2004, TransBus was sold to a private group of investors and became Alexander Dennis. 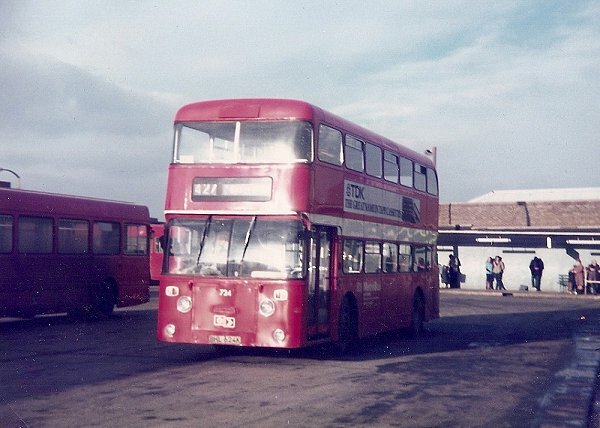 The former Northern Counties facility was closed by Alexander Dennis in January 2005. 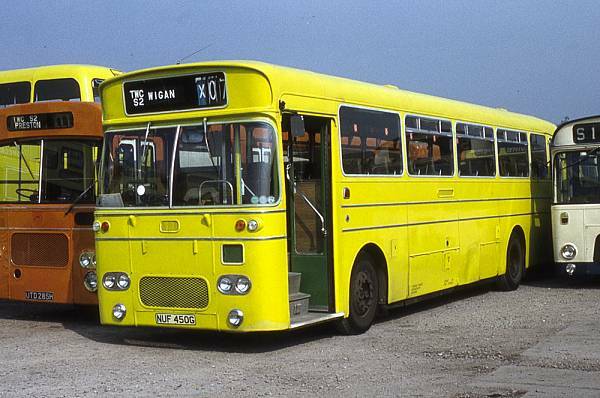 The Plaxton Prestige is a low-floor single-deck bus body built by Plaxton at the Wigan factory of its Northern Counties subsidiary, and at its main Scarborough factory, during the latter half of the 1990s. 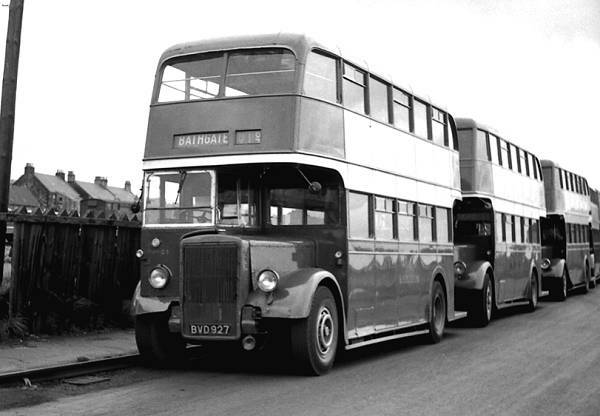 The Prestige was mostly built on DAF SB220 chassis, although small numbers were built on Volvo B10BLE chassis. 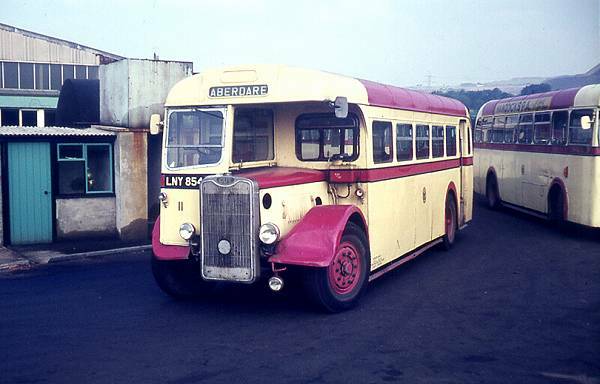 Several of the DAF vehicles were LPG-powered; gas tanks were located on the roof. 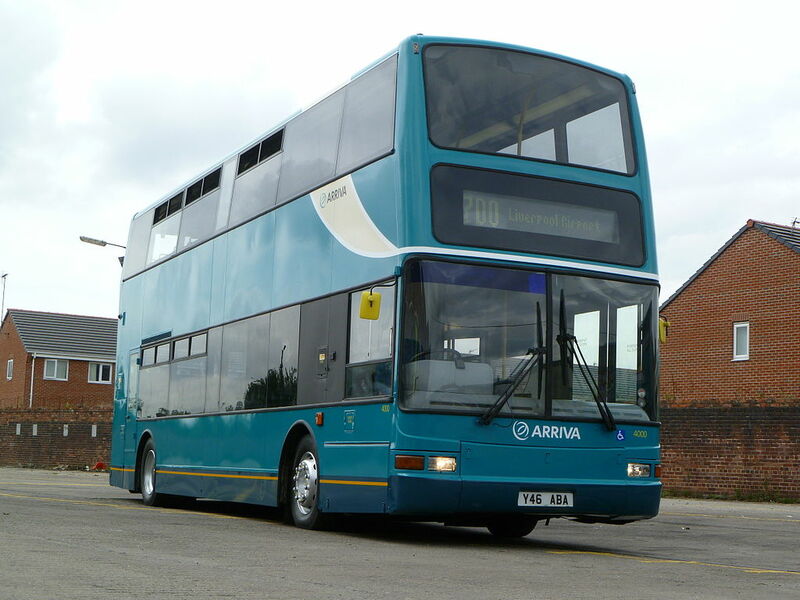 Arriva was a major purchaser of the Prestige, with a number for London and for provincial areas, all on DAF chassis. 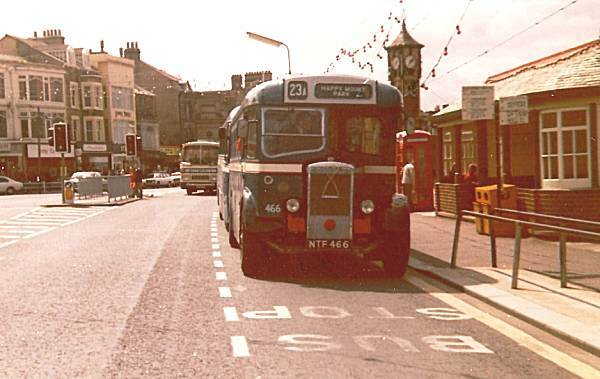 It was only a short term affair, however, being in favour of its sister, the Pointer. 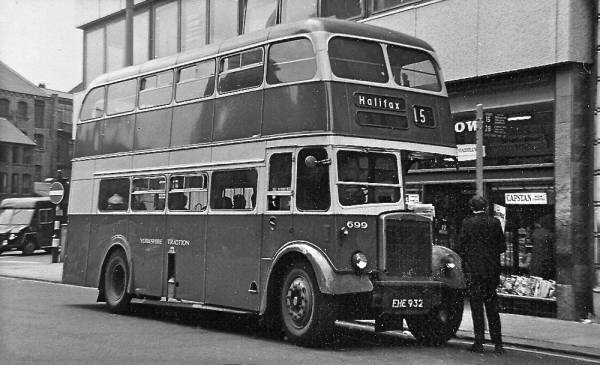 In Plaxton’s body numbering system, the letter H identified the Prestige, although not all Prestiges received a Plaxton body number (early examples being numbered in the Northern Counties series). 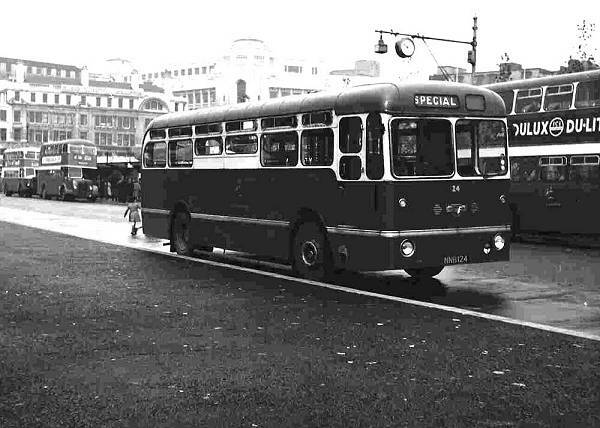 At one stage, the Prestige was provisionally given the name Paladin LF. 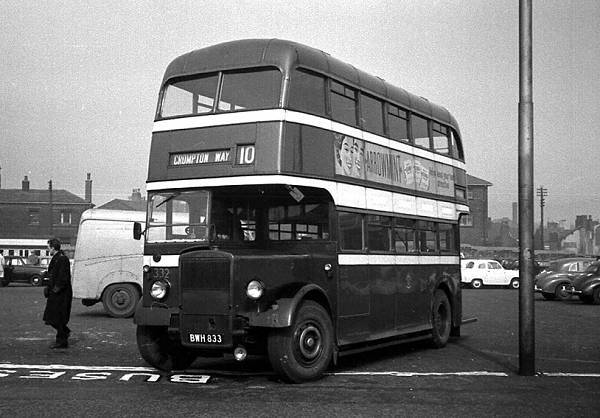 Northern Counties’ contemporary step-entrance single-deck body was the Paladin, and LF would have stood for low floor. 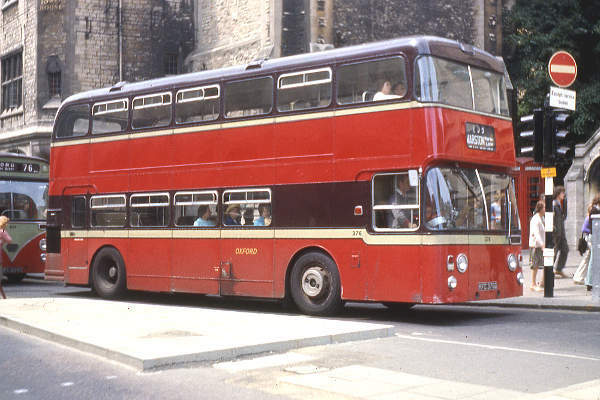 However, the name Prestige (which had earlier been briefly used for an export variant of the Plaxton Excalibur) was given to the model instead. 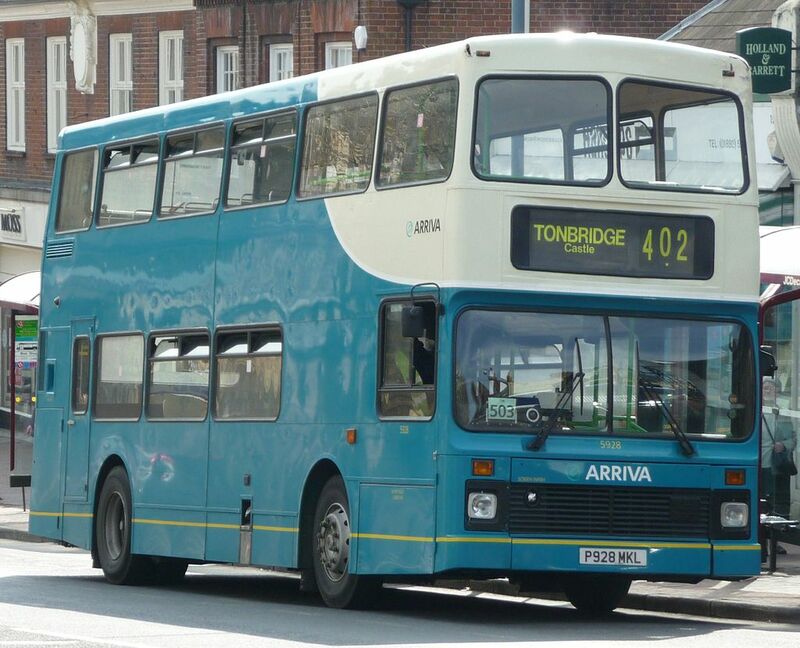 Arriva Southern Counties Plaxton Prestige Rear, in Tunbridge Wells, Kent. 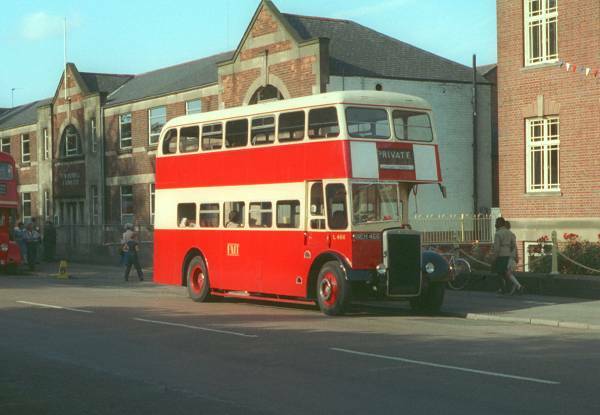 Stagecoach Teesside Plaxton Prestige, in Middlesbrough, North Yorkshire. 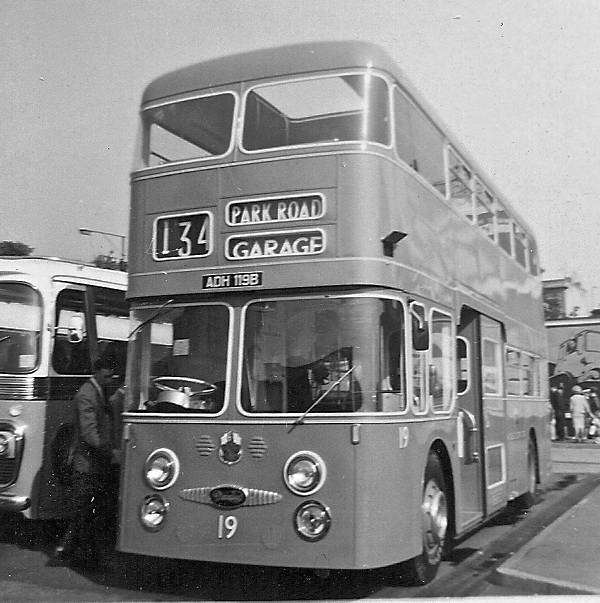 Carousel Buses Plaxton Prestige, in High Wycombe, Buckinghamshire. 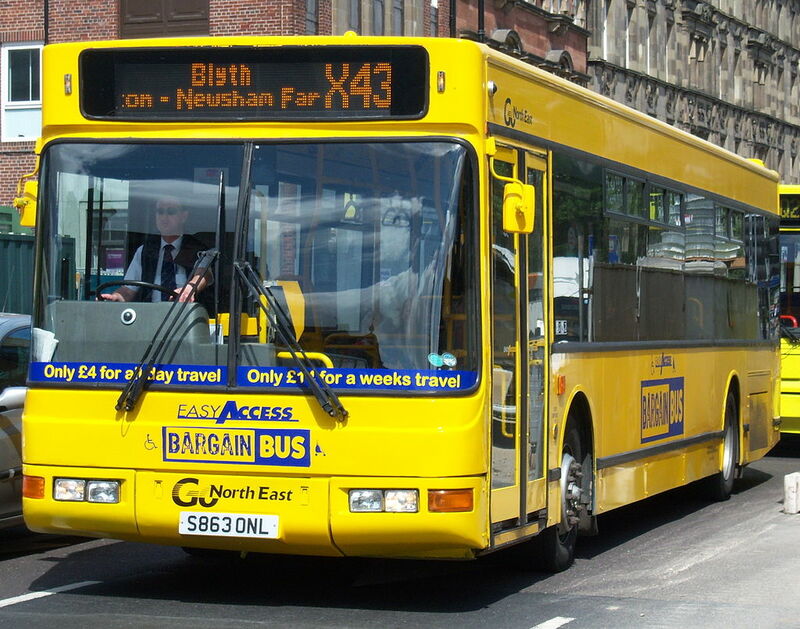 Go North East Plaxton Prestige, inNewcastle. 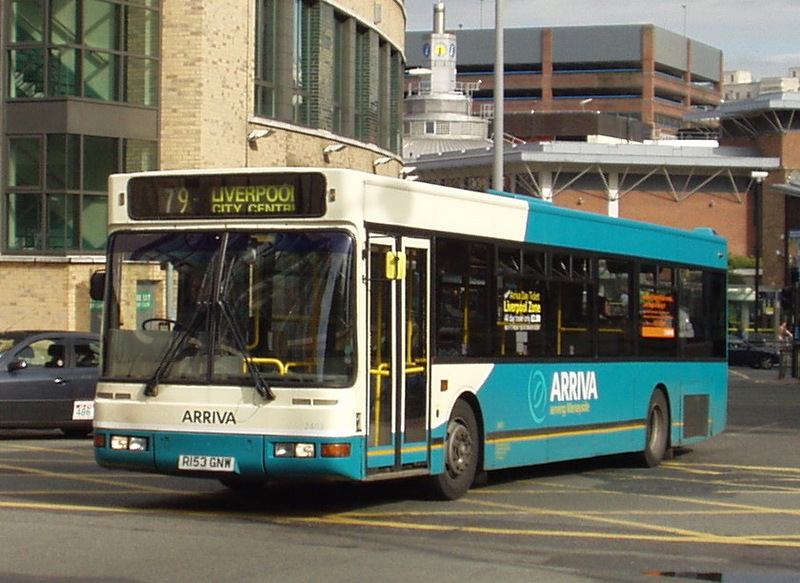 A Plaxton President owned by Arriva North West. 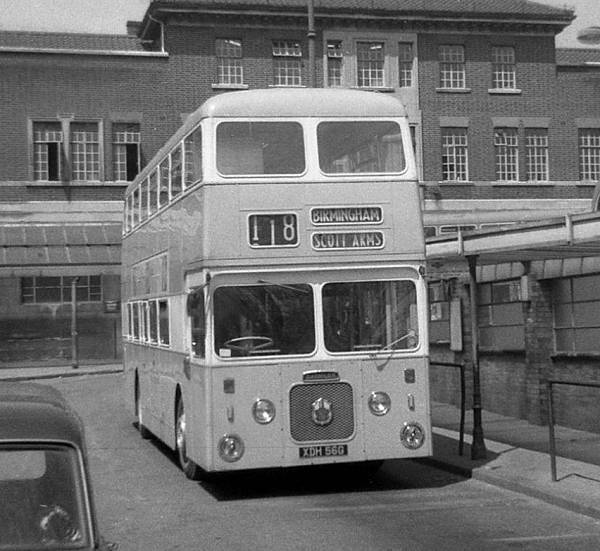 Nearside of a First LondonPresident. 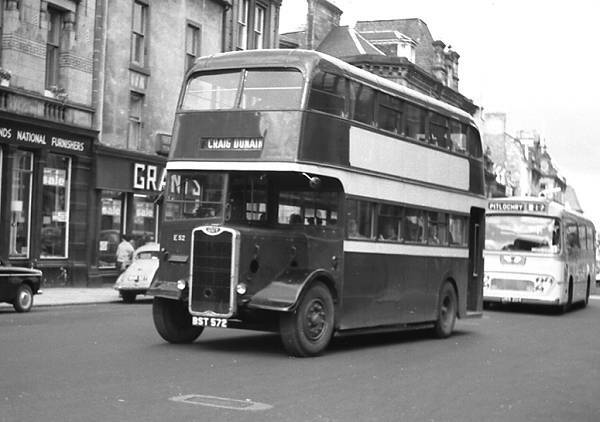 Rearside of a Lothian BusesPresident. 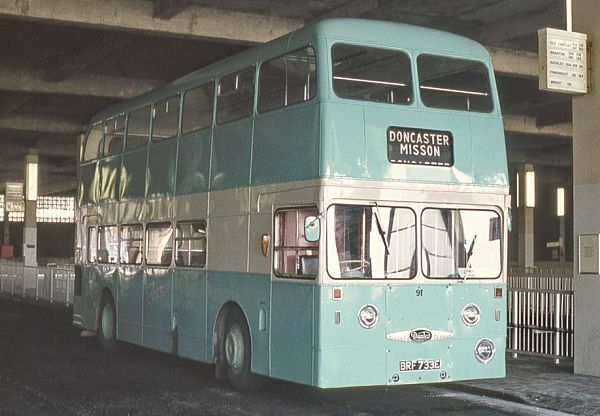 The Plaxton President was a double-decker bus body built at Northern Counties plant in Wigan, England and branded as a Plaxtonproduct for its main production run. 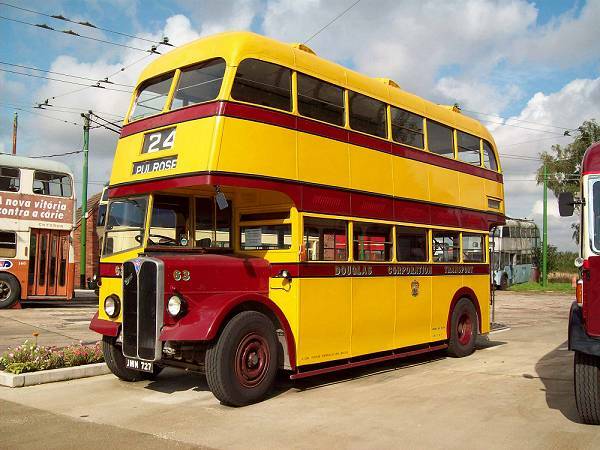 It was unveiled in 1997 and built between 1999 and 2005. 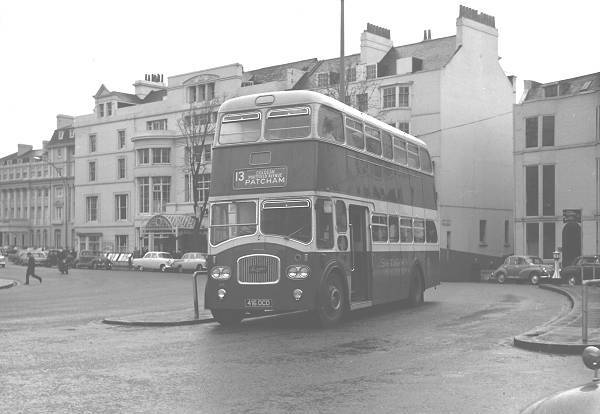 When Plaxton became part of TransBus International, the body was sold under the TransBus name; then becoming the Alexander Dennis President. 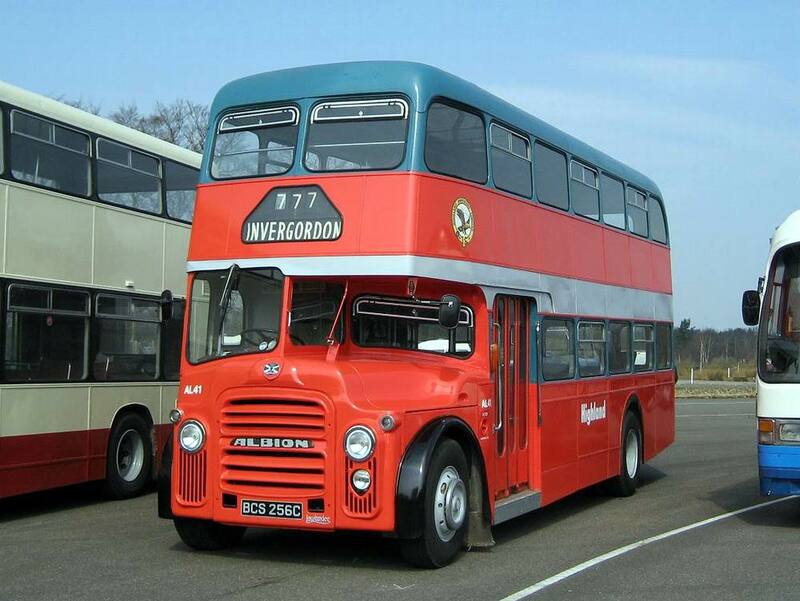 The President was built on the Dennis/TransBus Trident, the DAF DB250 and the Volvo B7TL chassis. 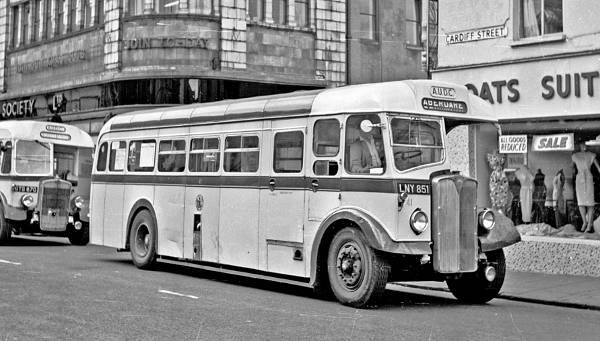 The body was designed to compete with the Alexander ALX400 body, and had neat rectangular front headlights below a large front windscreen. 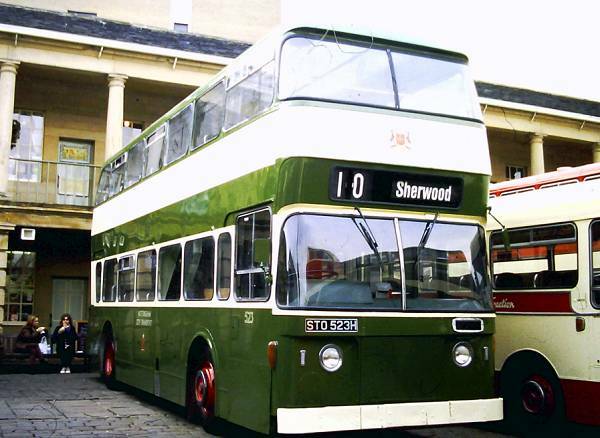 From the side, it can be easily recognised by the different depths of windows on the lower deck; however, this is less apparent with newer bonded-glazed models. 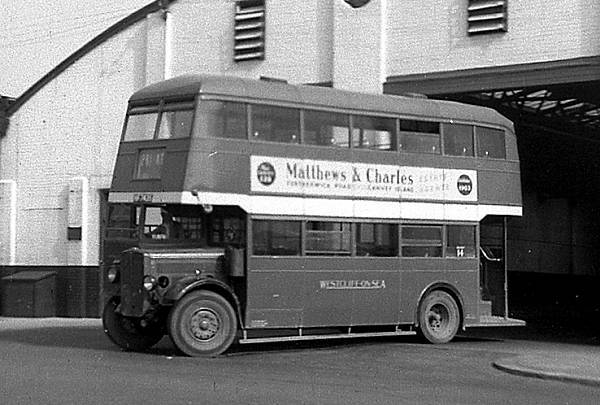 Seating varied according to the chassis and specification. 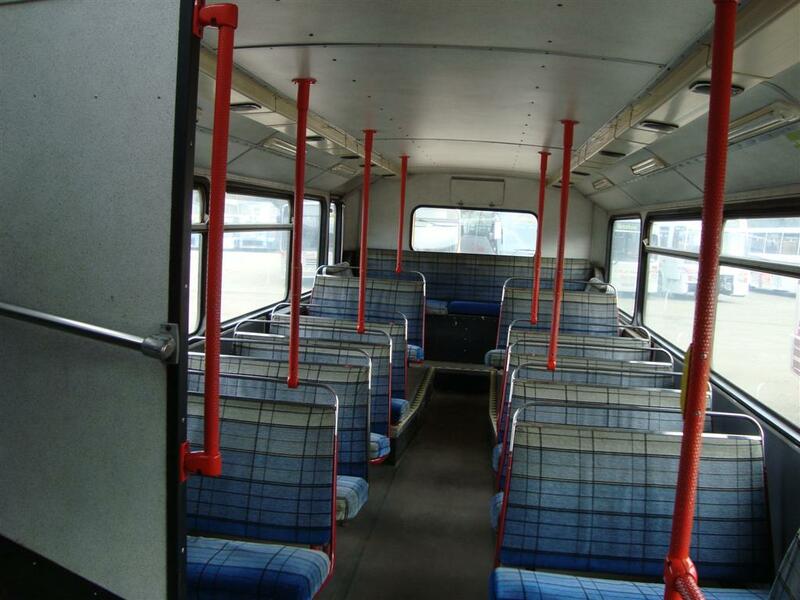 TfL models were typically built with 41 seats upstairs, and 23 downstairs, with a centre exit door. 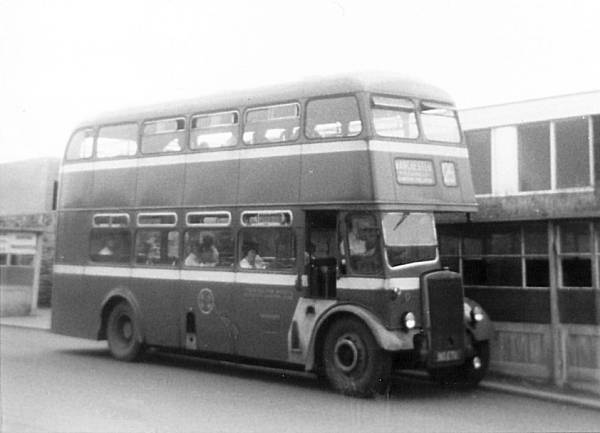 Early TfL versions also had the staircase moved to the centre of the bus, although this was later changed to the standard position of just behind the driver. 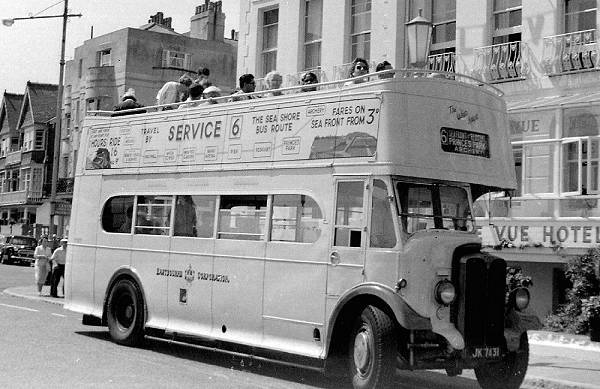 There is an enormous fleet of buses serving London, UK, with the result that if one bus was popular, they were built in big numbers. 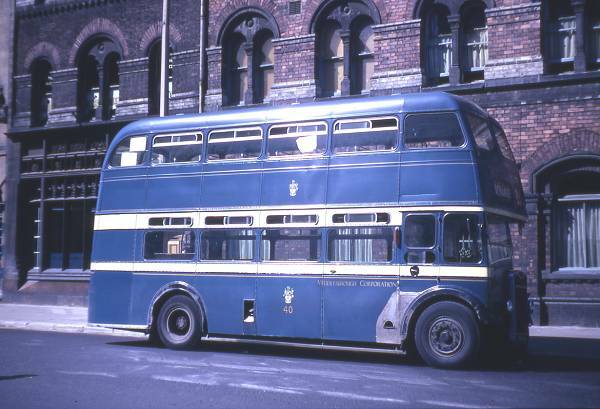 London Central/General had 469 President-bodied buses, numbered PVL1-419/PDL1-50. 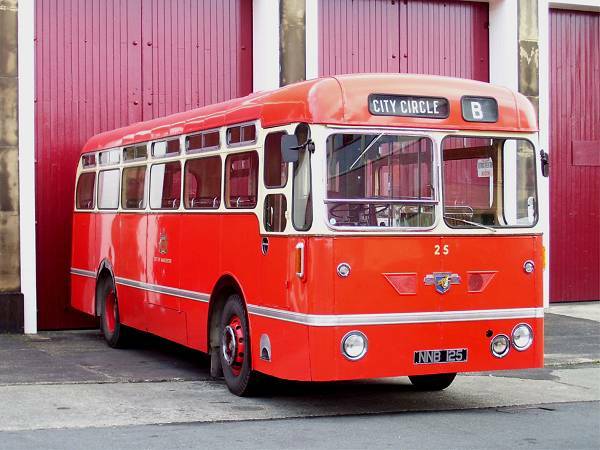 However new deliveries have seen some Go-Ahead London Central/General Presidents being withdrawn and sold to a variety operators outside the capital – and outside the Go-Ahead Group more generally. 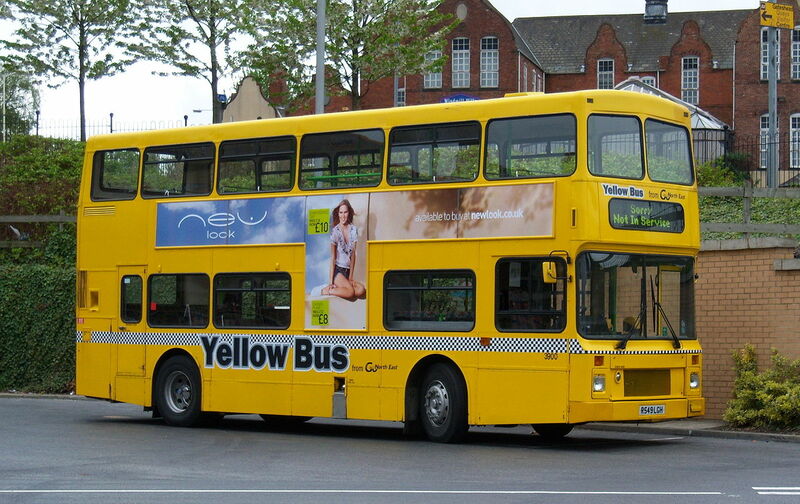 Metroline have their TP, TPL, VP and VPL classes, all President-bodied, which number in excess of 450. 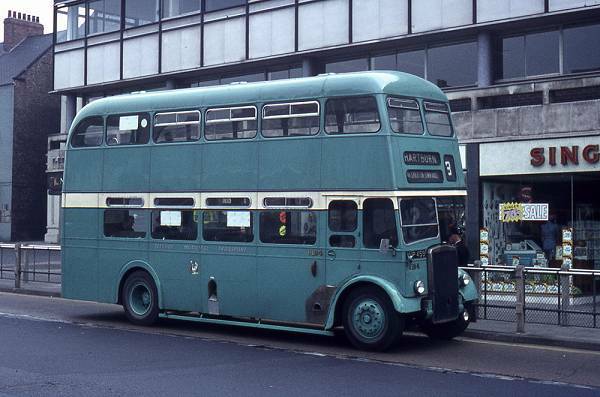 Arriva London North have a batch on DAF chassis, unusual given the numbers of Volvos and Tridents with President bodies. 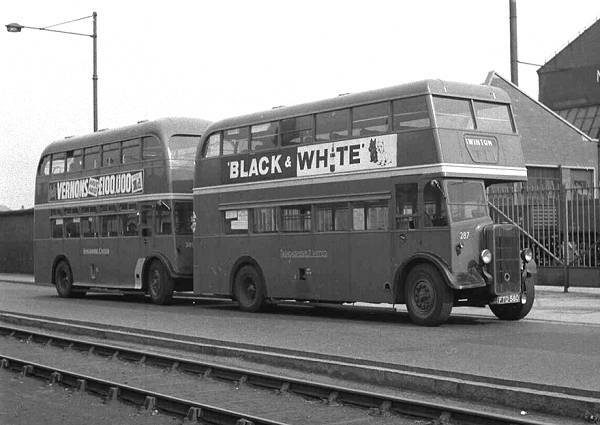 Outside London the Presidents are less common, however some operators have built up substantial numbers of them. 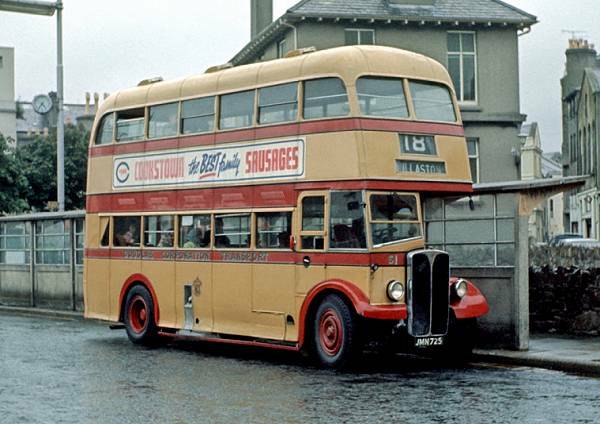 Lothian Buses were the largest operator of Presidents outside London with approximately 200 purchased from June 1999 to June 2004. 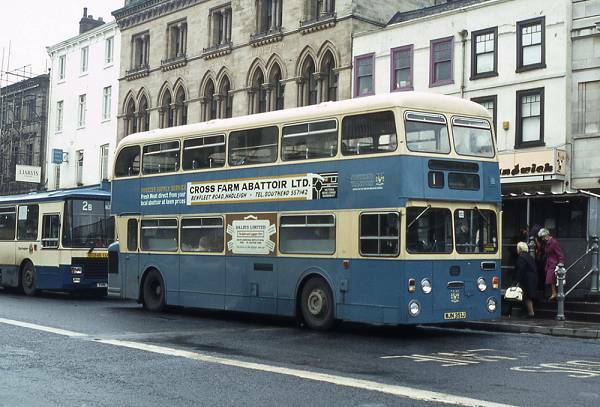 Apart from seven examples on Volvo B7TL chassis Lothian’s examples are all Dennis Tridents including some high capacity 11m examples. 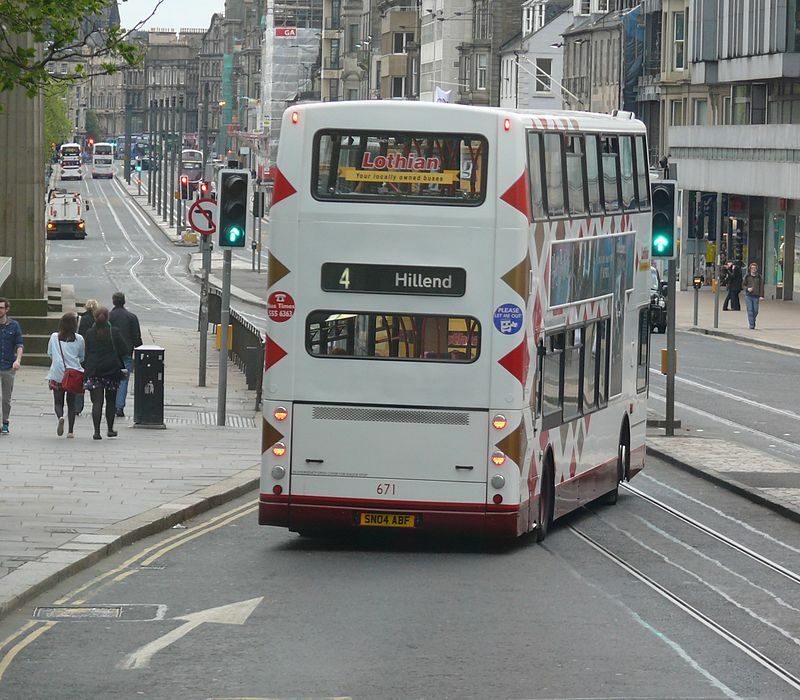 Since 2010 Lothian began withdrawing their earliest model Presidents from frontline service. 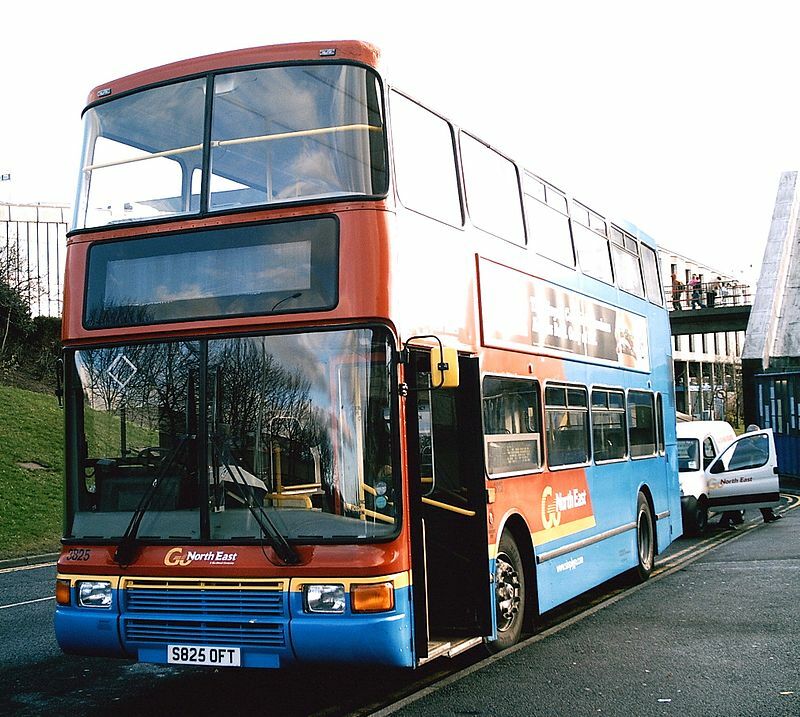 Some have received an open top conversion for Lothian’s sightseeing subsidiaries and others have been sold on for further service with various other bus operators.National Express West Midlands, formerly Travel West Midlands, are the second largest operator of Presidents outside London with 102 examples new from Autumn 1999 to Summer 2000 all of which have Volvo B7TL chassis and were internally refurbished in 2007-08. 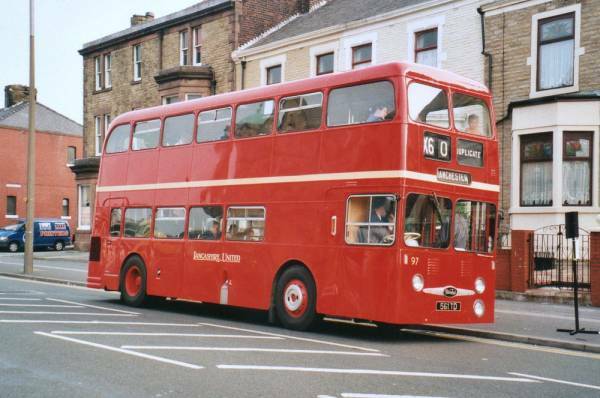 Go-Ahead Group companies outside London also have Presidents in substantial numbers. 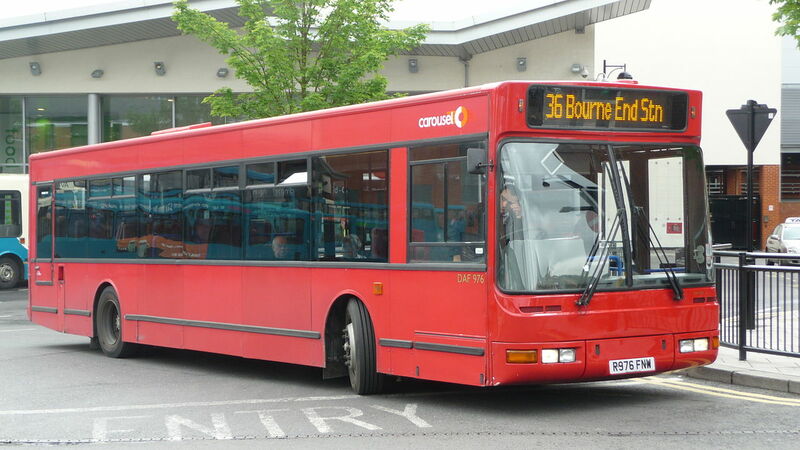 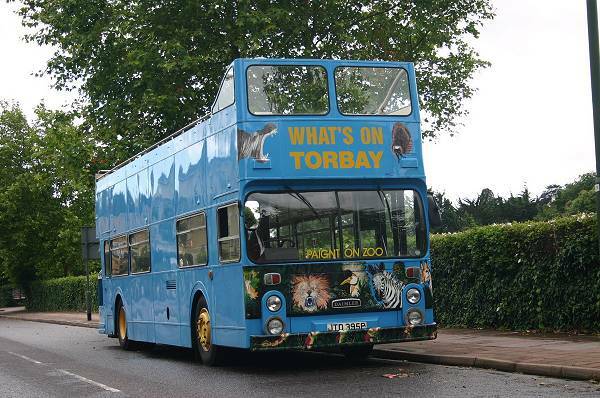 Brighton & Hove have the largest allocation with 36 on Dennis Trident chassis purchased in March/April 2001. 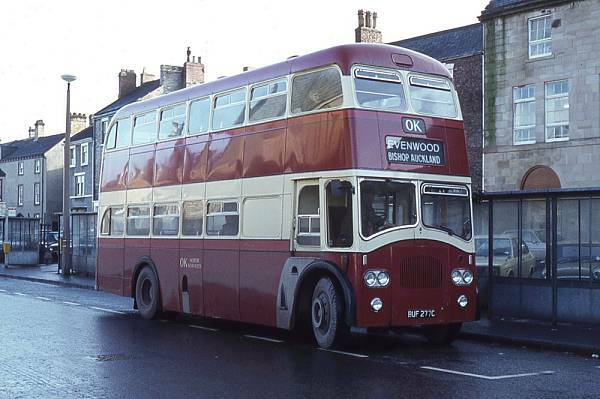 This was followed by Go North East who took 15 in November 2001 again on Dennis Trident chassis although 8 of these transferred to Go-Ahead’s Oxford Bus Company subsidiary in 2006. 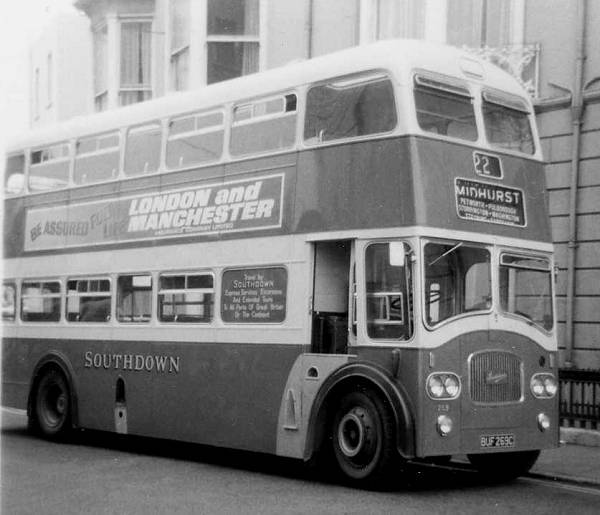 Finally Southern Vectis purchased 7 Presidents on Volvo B7TL chassis in September/October 2002, albeit before they were taken over by Go-Ahead. 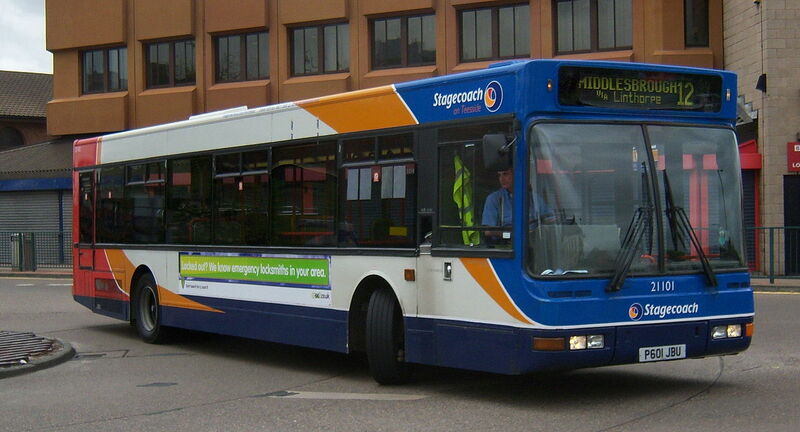 Stagecoach took over 40 low-height Presidents on Dennis Trident chassis in the early/mid 2000s. 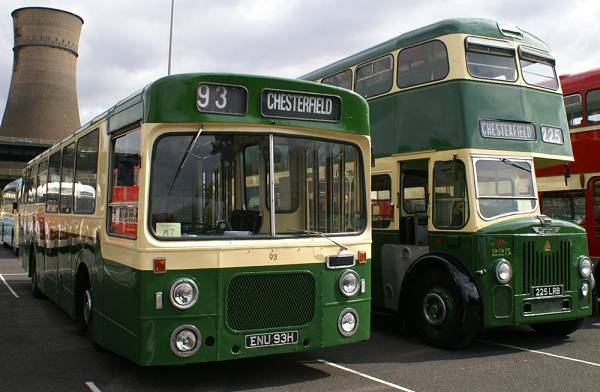 These were originally allocated to the Cambus,Manchester and Oxfordshire subsidiaries – although they’ve since been transferred to other subsidiaries within Stagecoach. 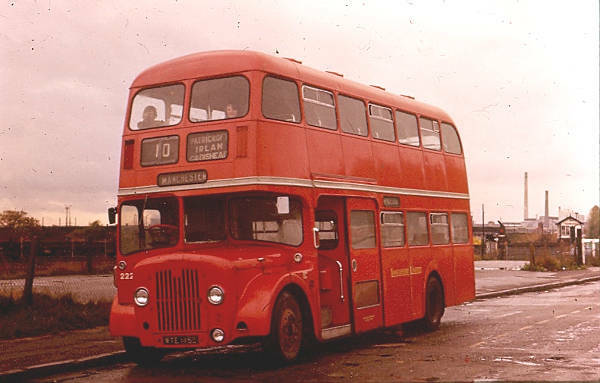 They were originally intended to have had Alexander ALX400 bodies – Stagecoach’s standard double deck body, but were switched to Presidents due to quicker build times. 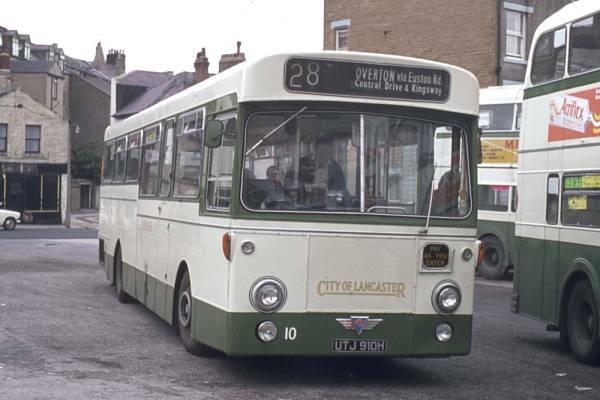 East Yorkshire Motor Services are another fairly major President fleet with 36 examples on Volvo B7TL chassis. 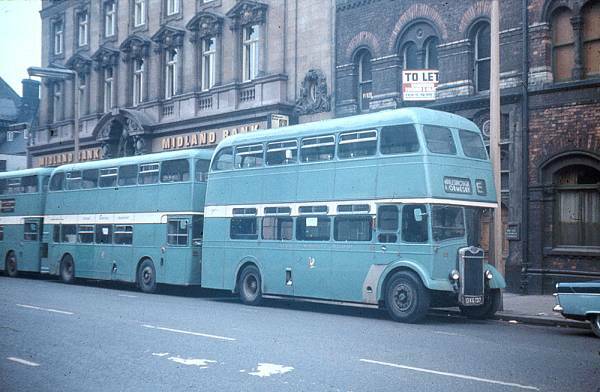 30 of these were for the main East Yorkshire fleet with the other 6 for their Finglands subsidiary in Manchester. 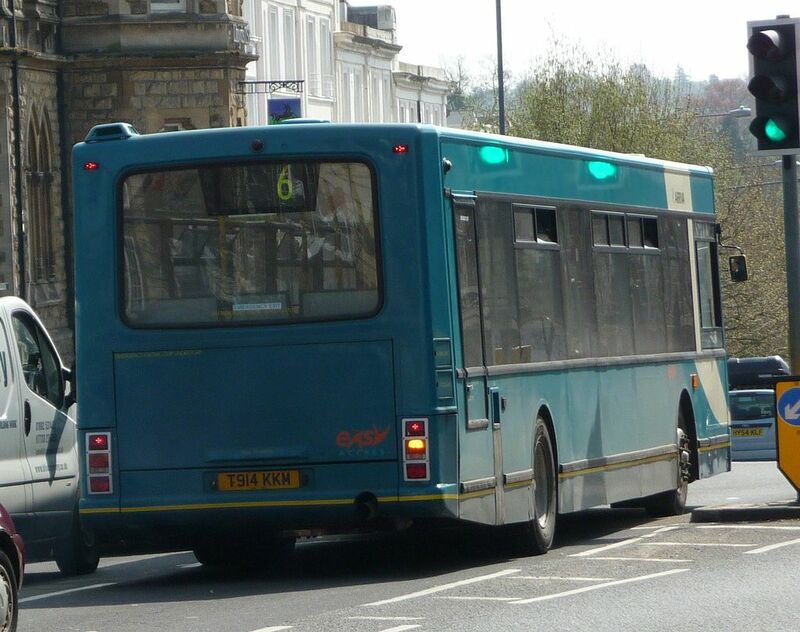 Smaller orders include Arriva which purchased 20 on Volvo B7TL chassis for its Arriva Yorkshire subsidiary, the Blazefield Group who took 19, 16 forBurnley & Pendle and 3 for Yorkshire Coastliner, and independent based operators like Pete’s Travel, The Mayne Group, Blue Bus of Bolton,Hedingham Omnibuses, North Birmingham Busways and Liverpool Motor Services, although with the exception of Hedingham these companies have since been taken over by larger groups within the British bus industry. 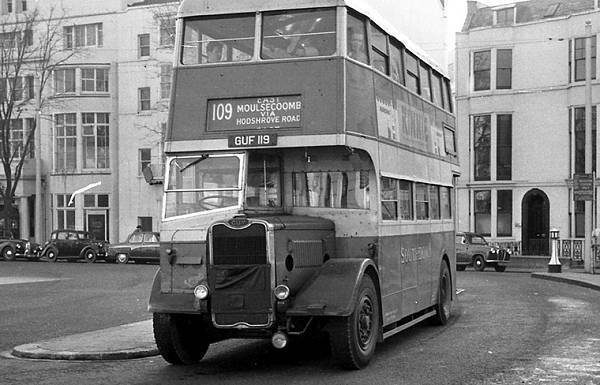 The Mayflower Group, the parent company of TransBus International, went into administration in March 2004. 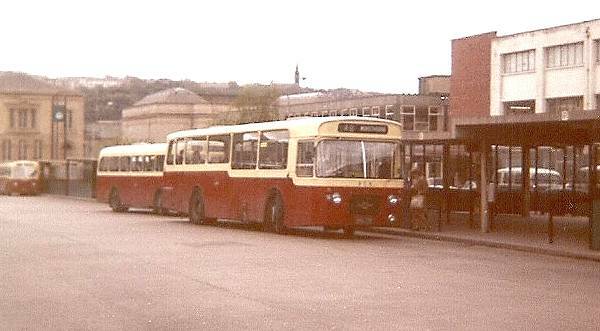 It was bought out in May 2004 by a consortium including Brian Souter, the owner of the Stagecoach Group and was renamed Alexander Dennis. 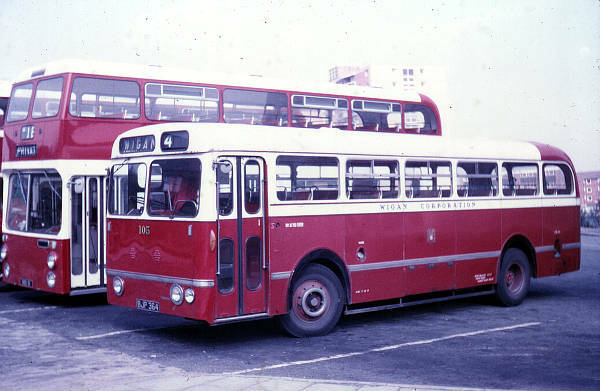 A programme of restructuring began within Alexander Dennis which, at the time, saw the Plaxton coach division divested and the TransBus product range rationalised. 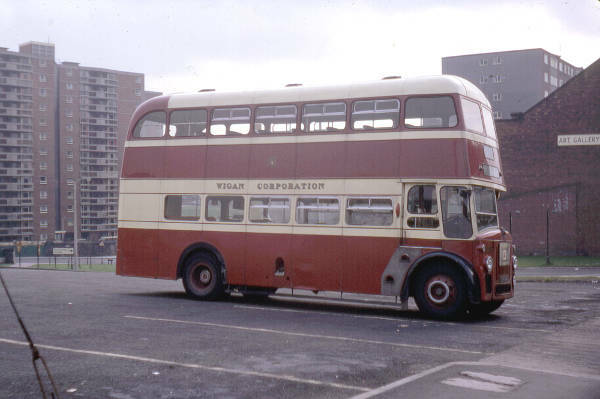 In turn a decision was taken to close the former Northern Counties plant in Wigan and phase out the President in favour of the Falkirk-built ALX400. 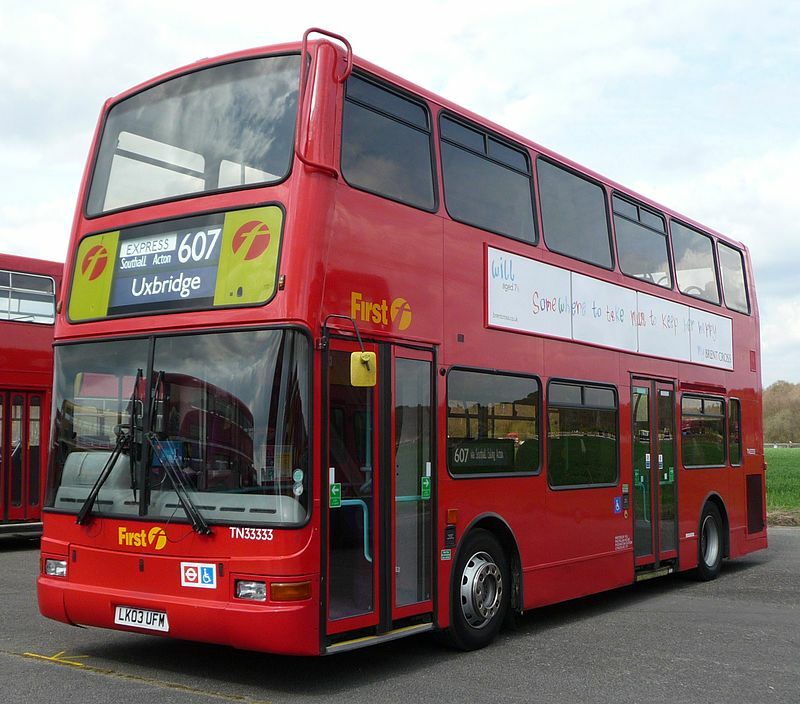 The final Presidents were built at the Wigan plant in January 2005 and both it and the ALX400 would be phased out in favour of the semi-integral Alexander Dennis Enviro400 which took over from end of 2005. 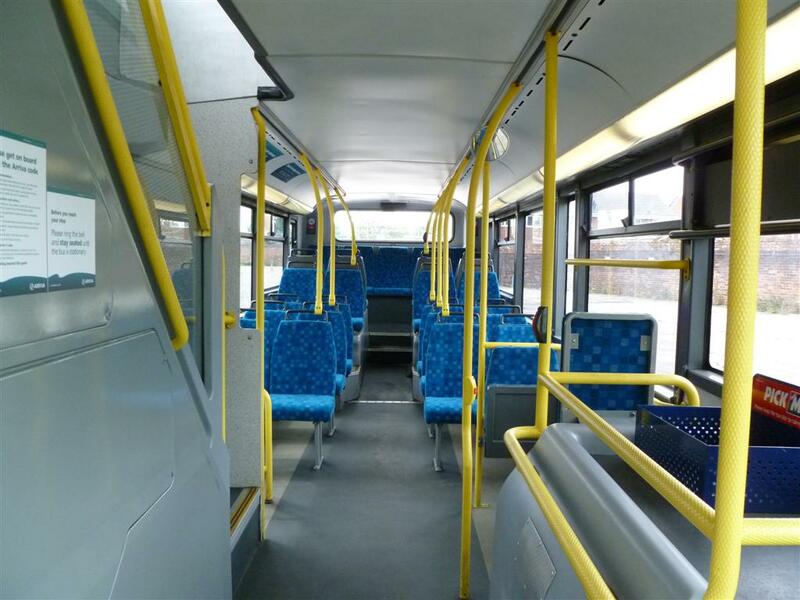 The Enviro400 has elements of the ALX400 and President in its design. 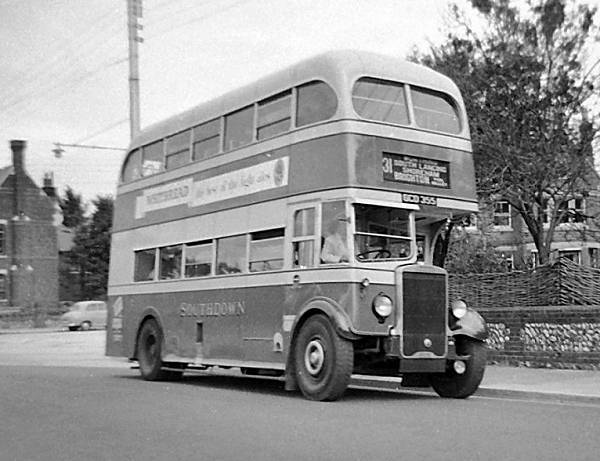 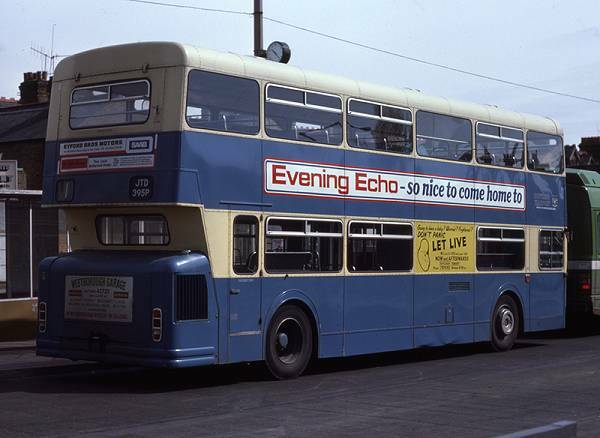 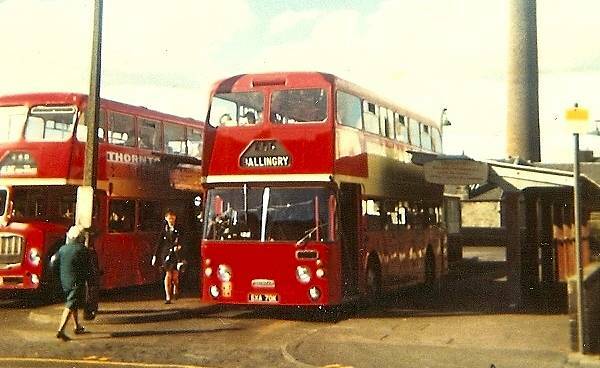 A Warrington Borough Transport bus with Northern Counties Palatine bodywork. 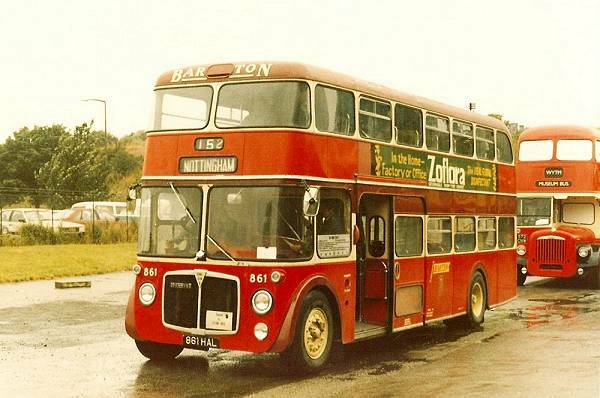 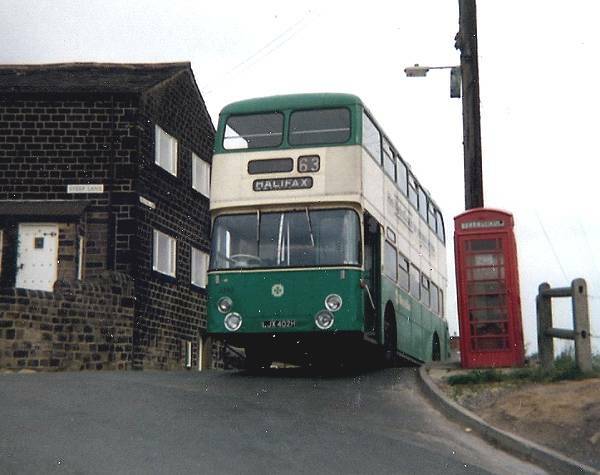 The Northern Counties Palatine is a step-entrance double-decker bus body built by Northern Counties of Wigan, UK. 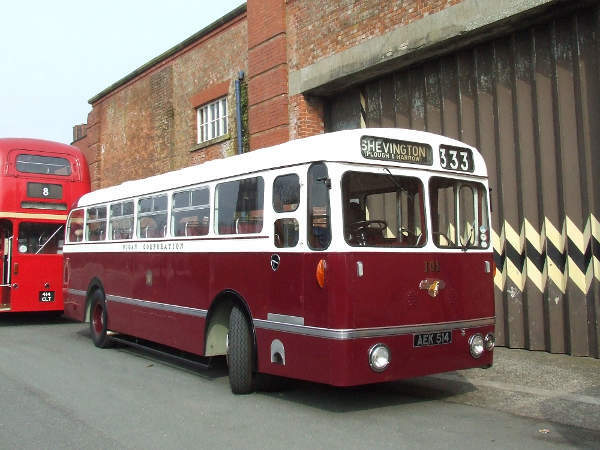 It was built mainly onLeyland Olympian and Volvo Olympian chassis, although some were also built on DAF, Volvo B10M Citybus and Scania chassis. 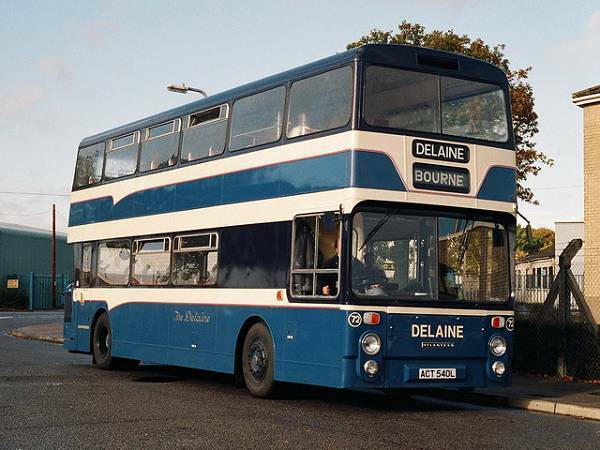 Two variants existed, the Palatine I (known as “Palatine” before 1992) which had a flatter windscreen, and the Palatine II (launched in 1993) which had a curved windscreen resembling that of the single-decker Northern Counties Paladin. 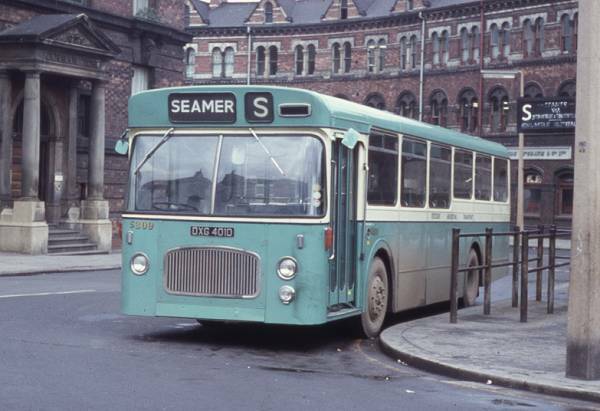 MTL were a notable buyer, a batch of high-specification Palatine IIs entered service in 1996 on the ‘Cross River’ services through the Mersey Tunnels. 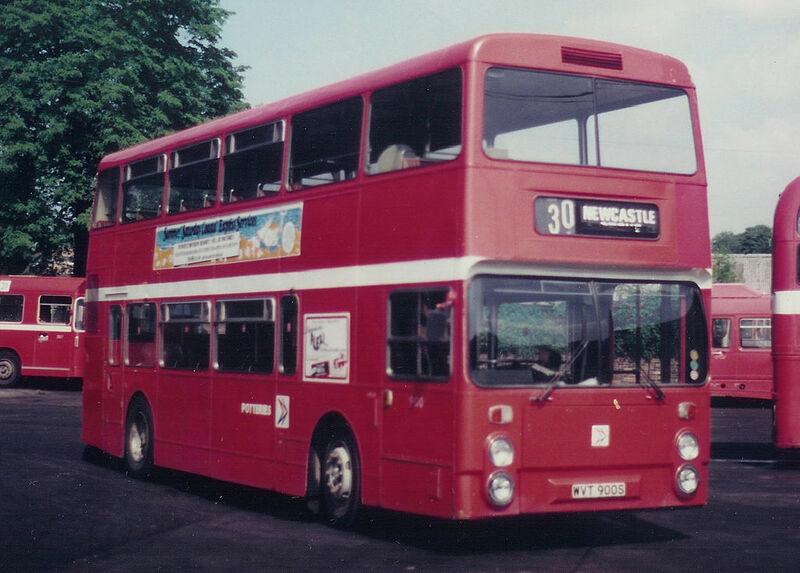 Another batch of 22, branded as ‘The Millennium Fleet’ began operating on Merseyside in 1998. 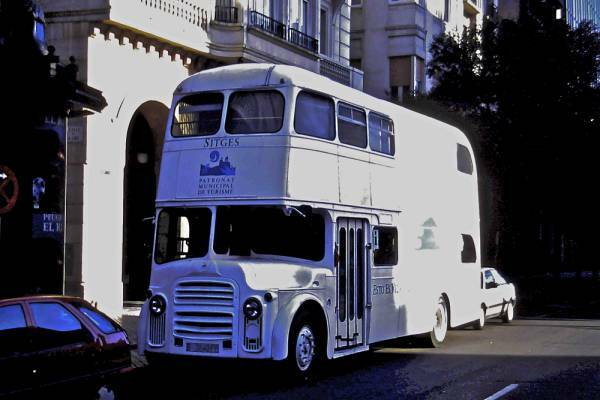 It was superseded by the Plaxton President body. 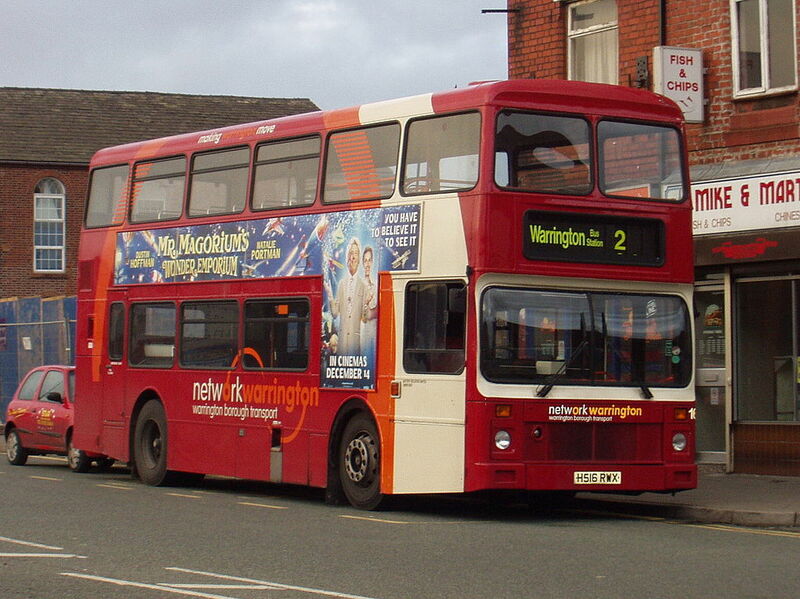 A Volvo Olympian with Northern Counties Palatine I bodywork, operated by Go North East. 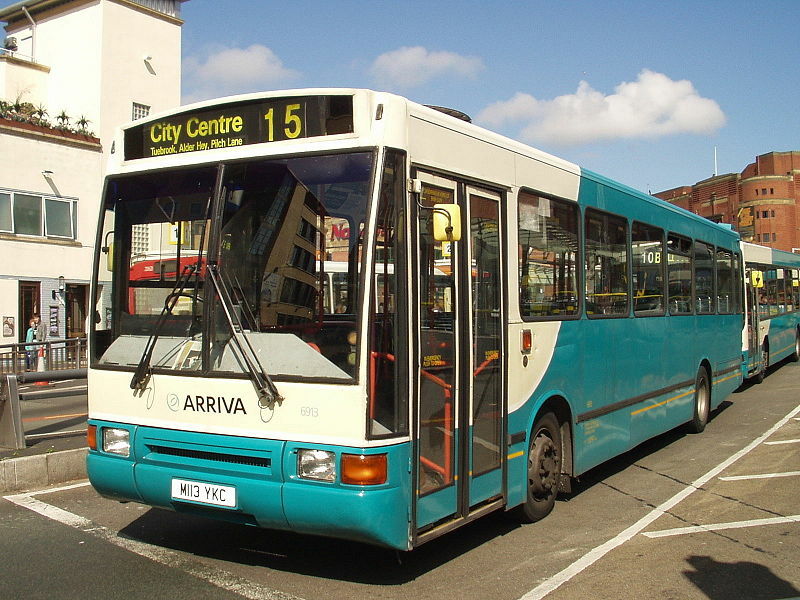 A Volvo Olympian with Northern Counties Palatine I bodywork, operated by Arriva Southern Counties. 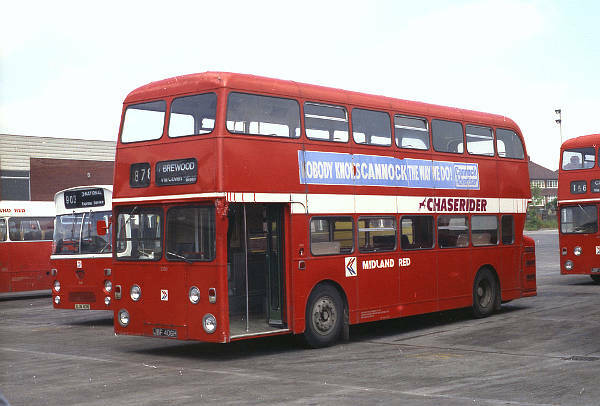 A Volvo Olympian with Northern Counties Palatine II bodywork, operated by Go North East. 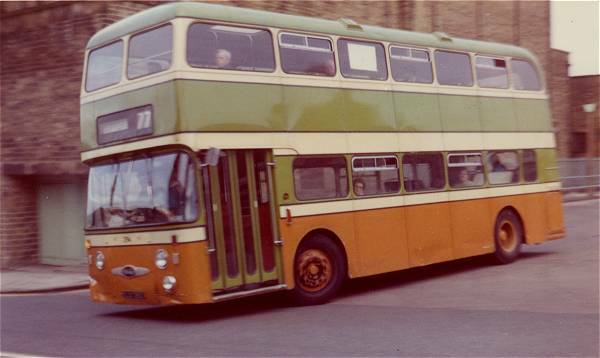 A Paladin body with the barrel-shaped front and quarterlights, on Volvo B10B chassis. 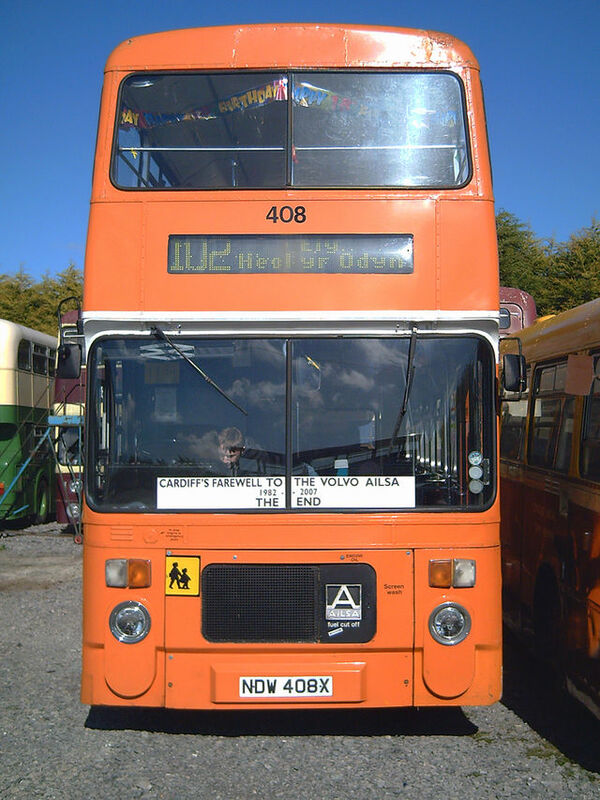 The Northern Counties Paladin, also badged as the Plaxton Paladin towards the end of production, is a step-entrance single-deck bus body built by Northern Counties of Wigan, UK, between 1991 and 1998. 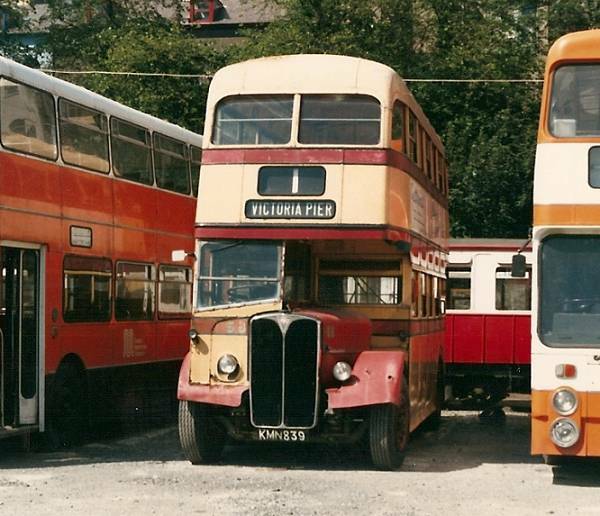 Three different shapes of windscreen were fitted to Paladins. 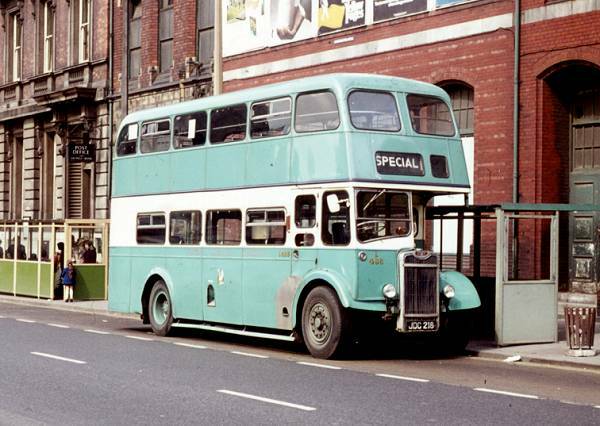 One was of gentle “barrel shaped” curvature, with deep quarterlights. 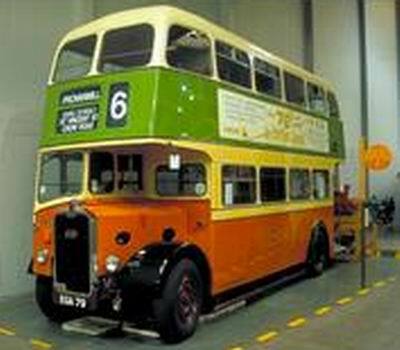 This was used throughout the production run, being fitted to both the earliest vehicles and to the last batches built. 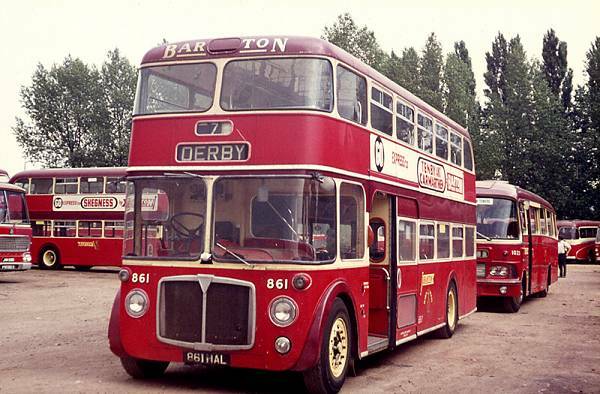 An upright “wrap-around” screen was used on the majority of midi-sized Paladin bodies (on Dennis Dart and Volvo B6 chassis), whilst a double-curvature screen was fitted to some Scania and DAF full-sized vehicles. 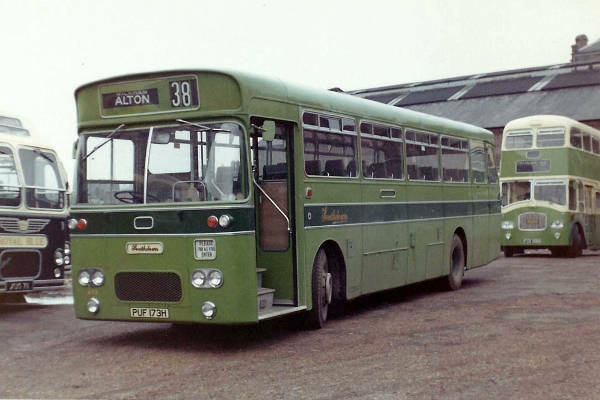 Some bodies built towards the end of production were given Plaxton body numbers, in which the Paladin was identified by the letter G.